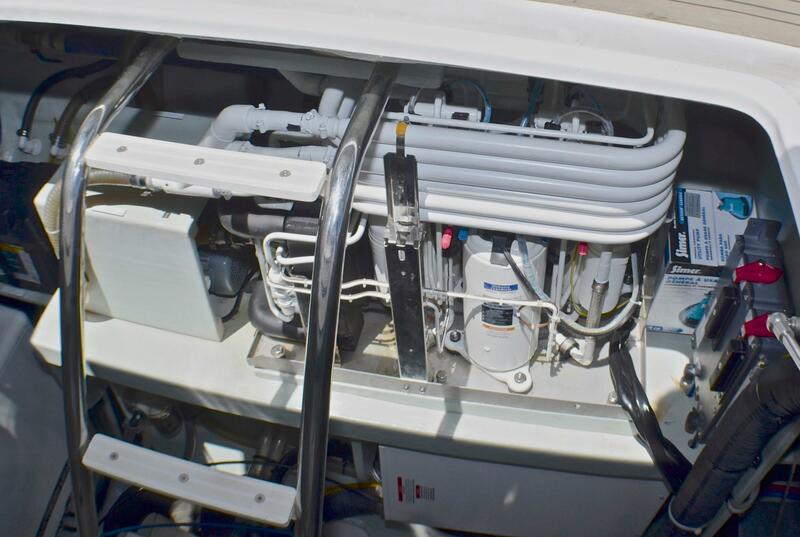 Post commissioning procedures from the factory just completed. 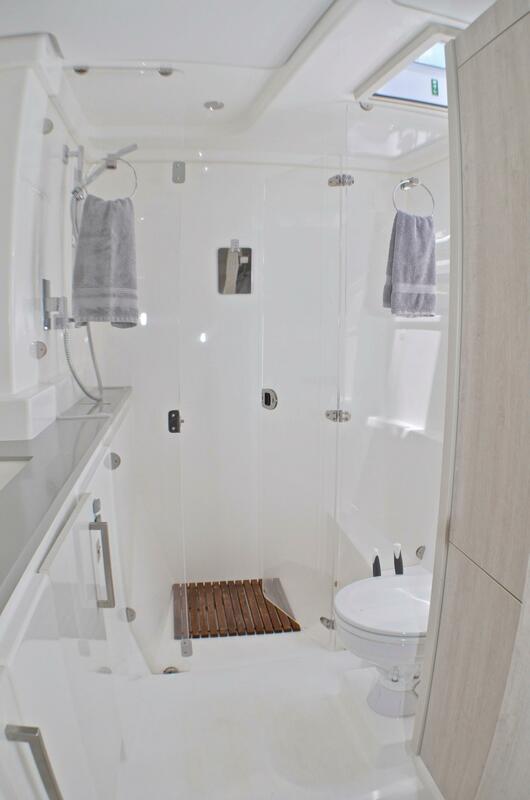 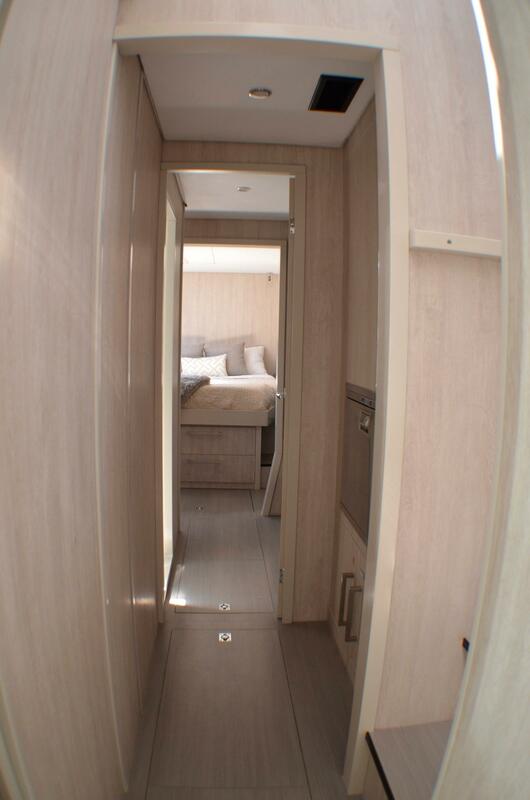 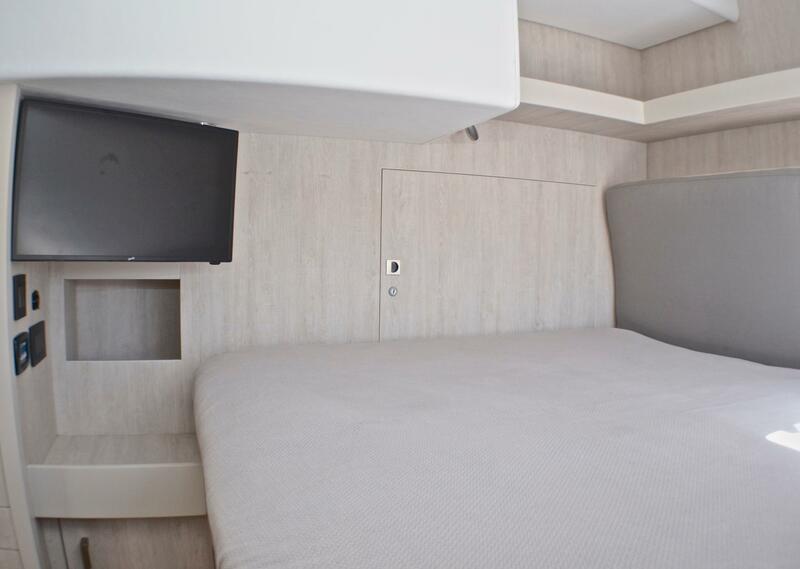 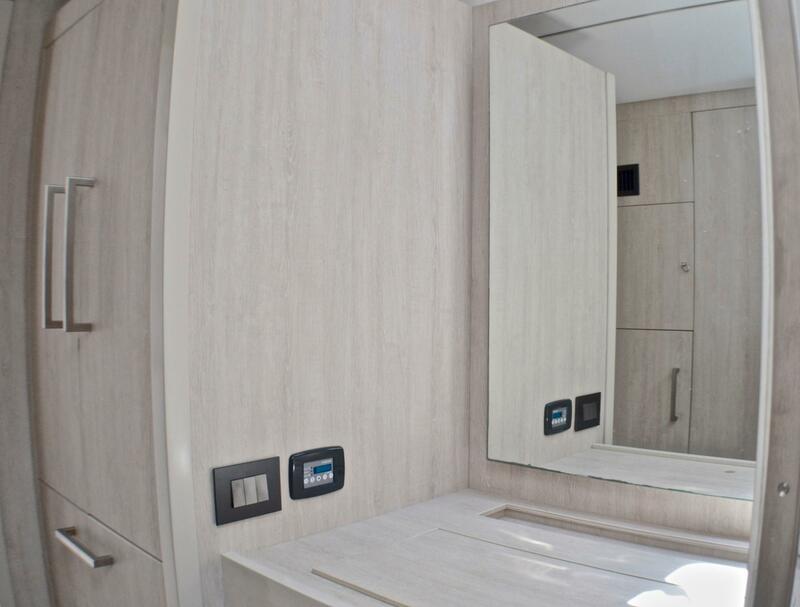 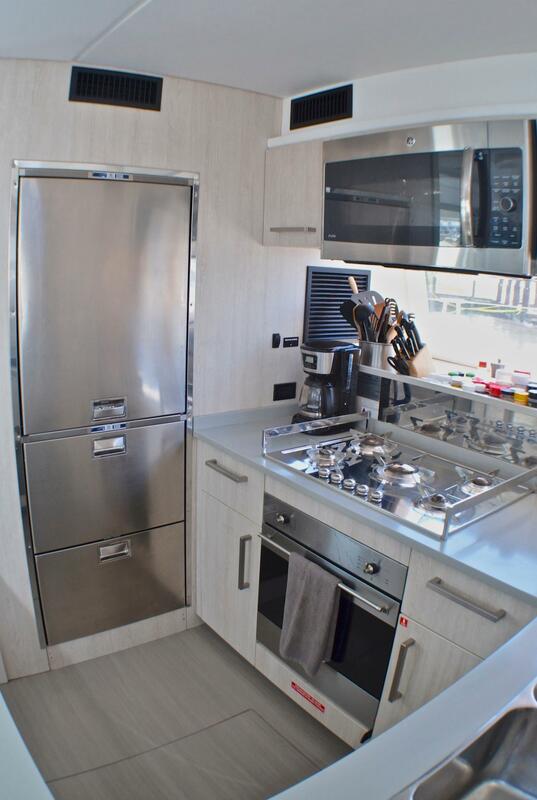 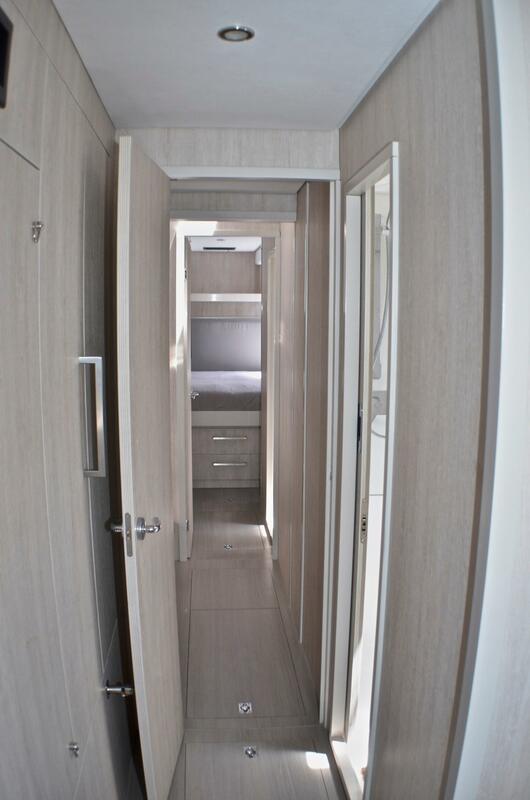 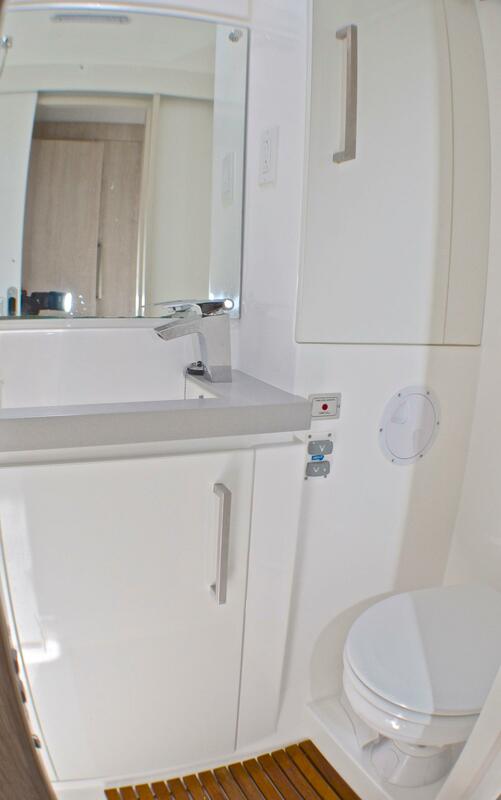 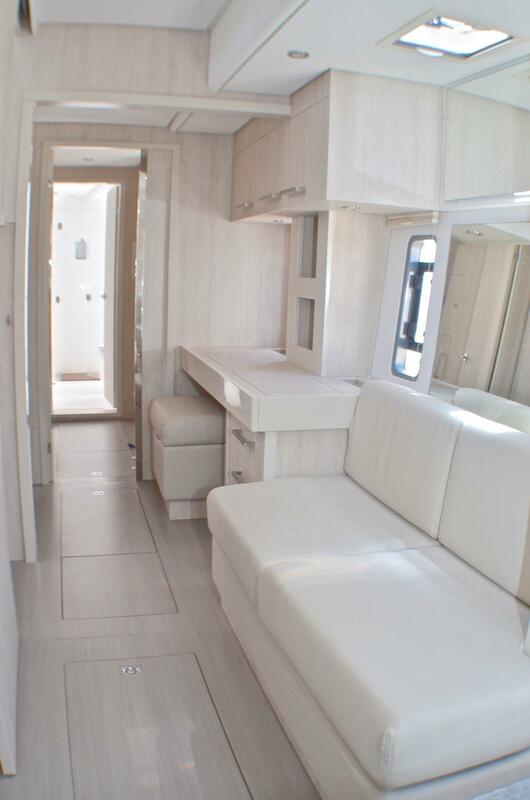 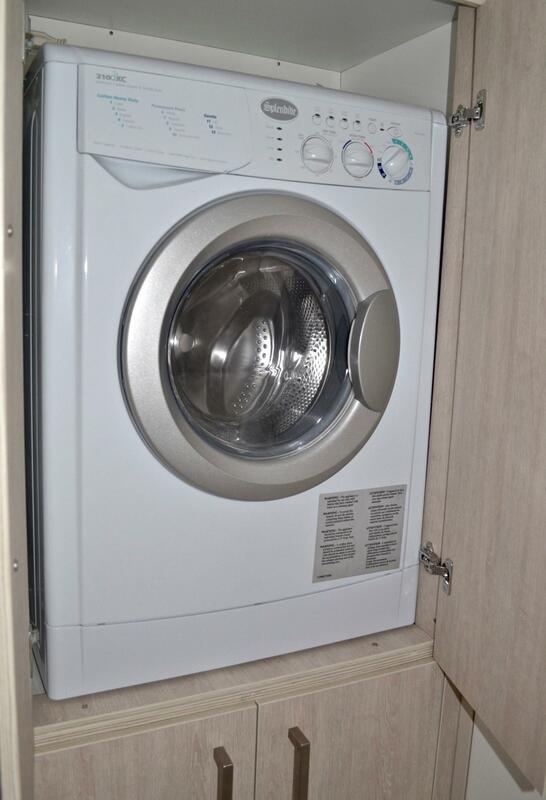 A7-1630 Interior blinds in extended saloon, saloon and galley area - Electric operated. 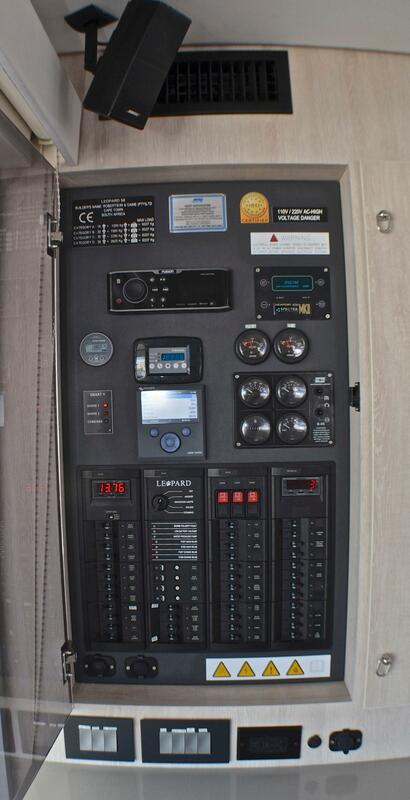 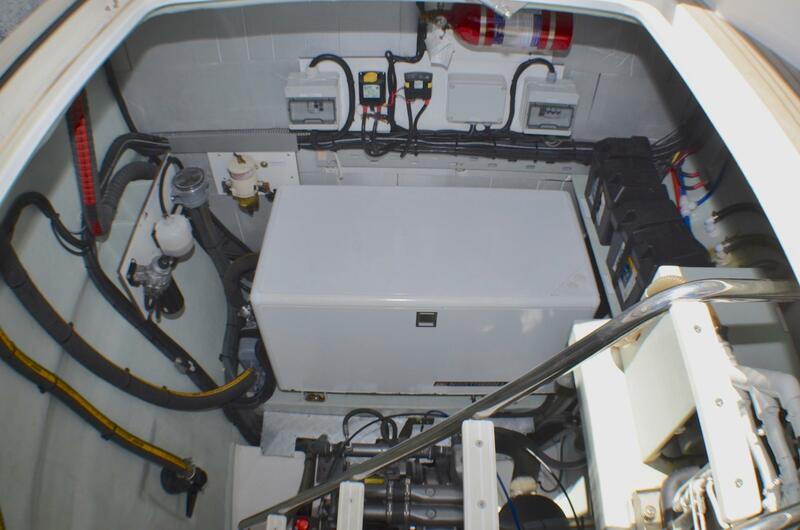 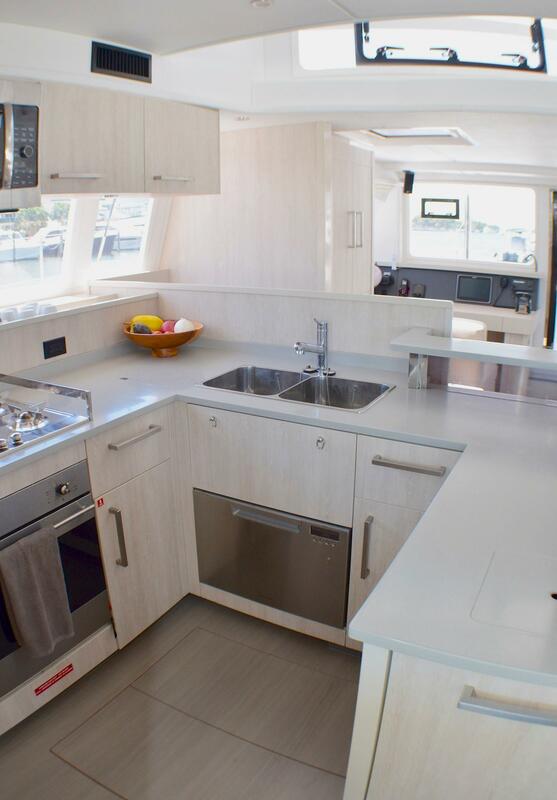 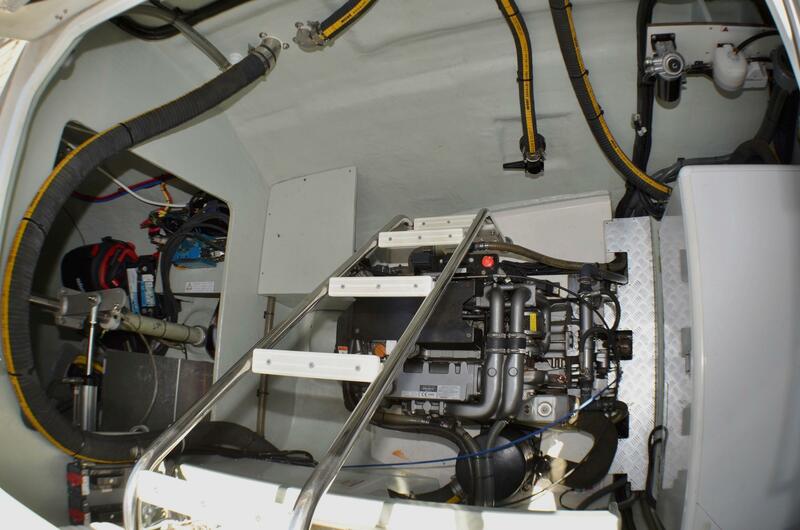 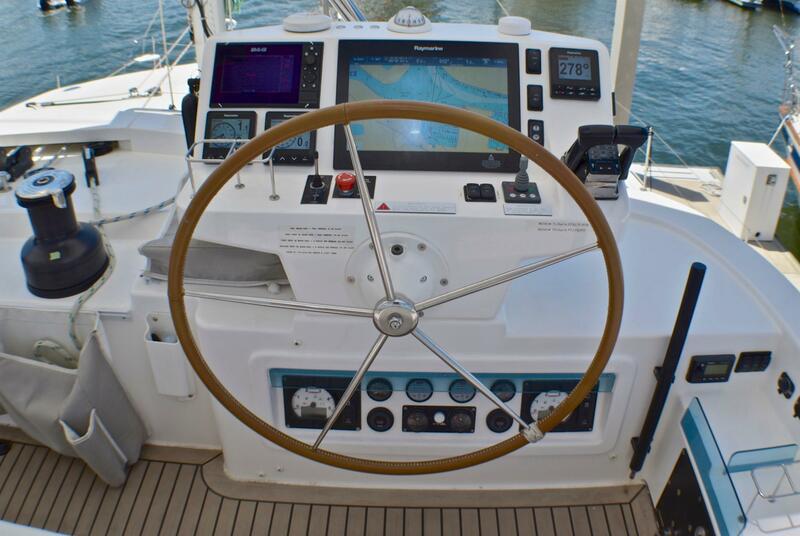 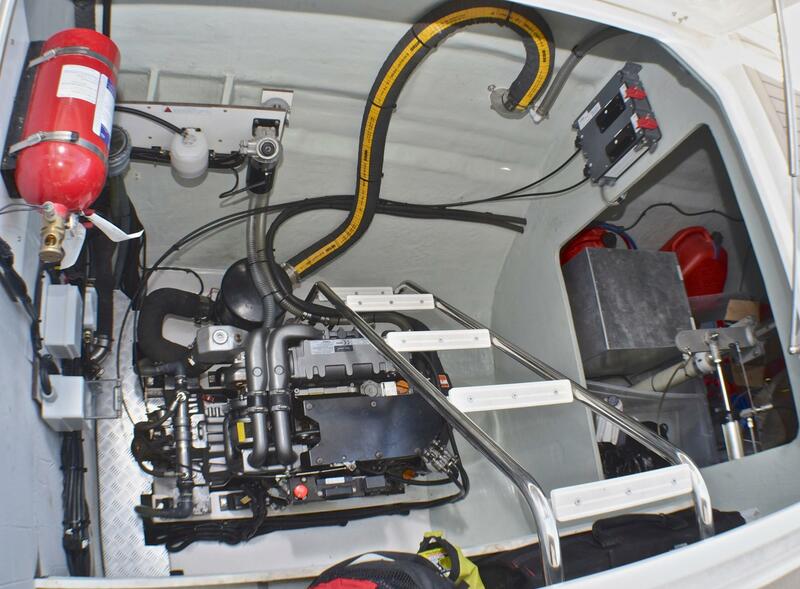 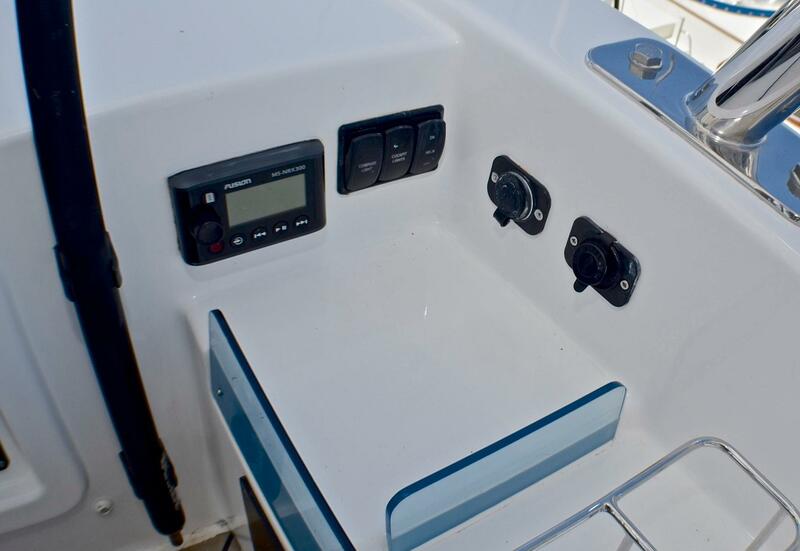 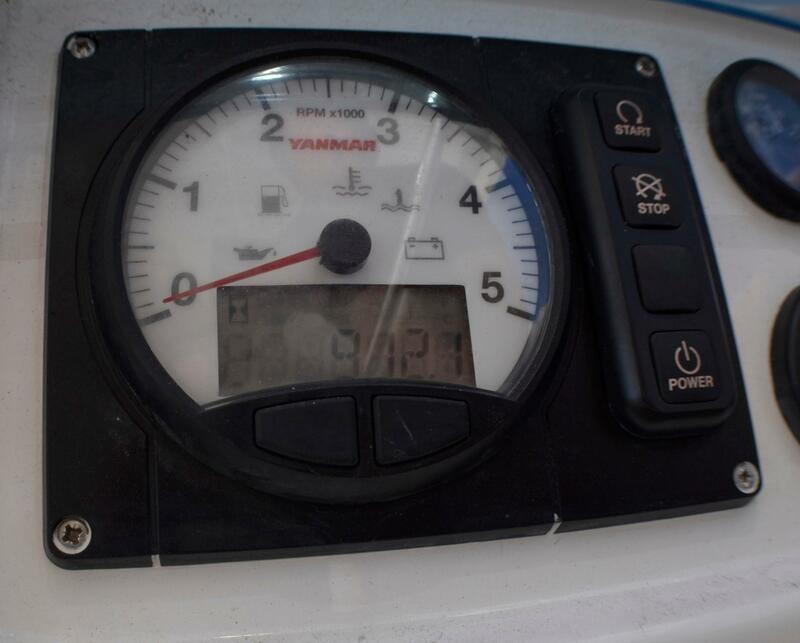 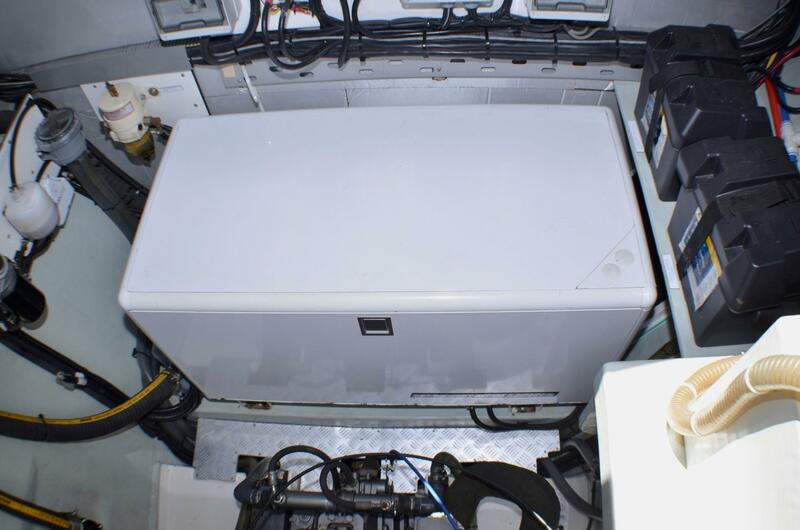 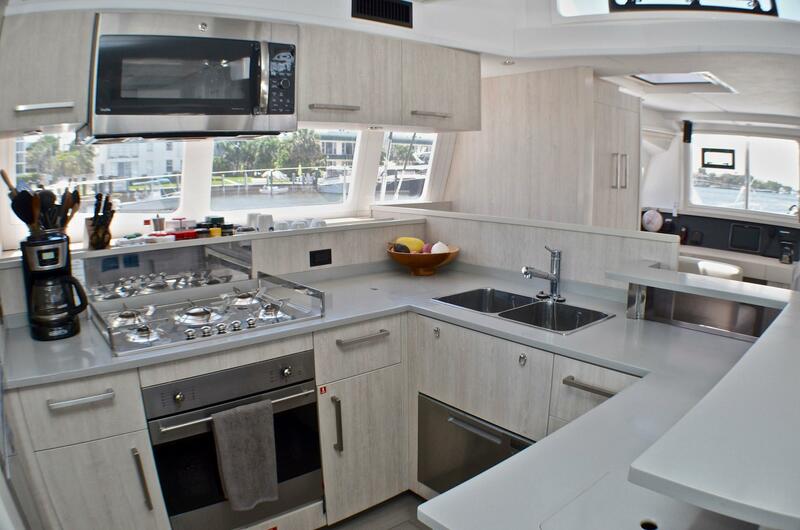 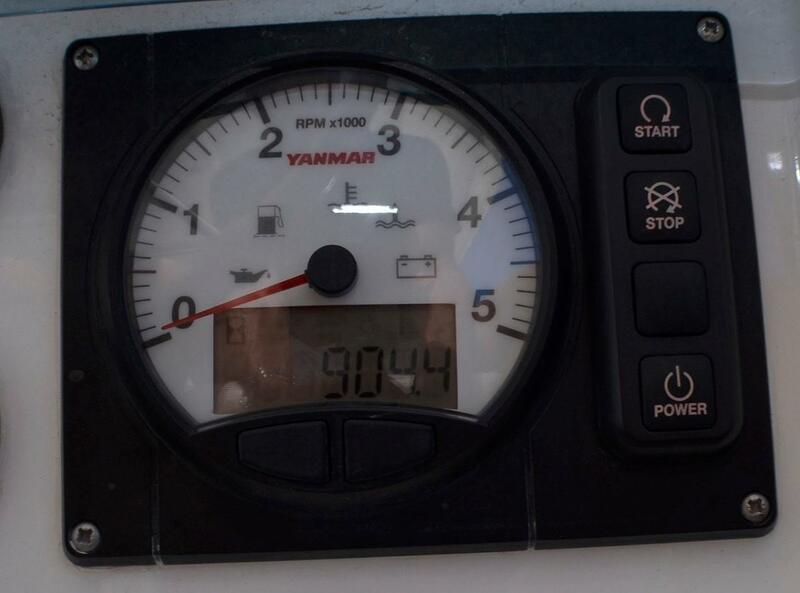 A7-3304 Raymarine Base Pack: includes Ray 60 VHF (Multizone) at Switchpanel & additional VHF handset at helm, p70 colour autopilot display, a95 9” Multifunction display with WiFi and i70 Colour instrument at Helmstation. 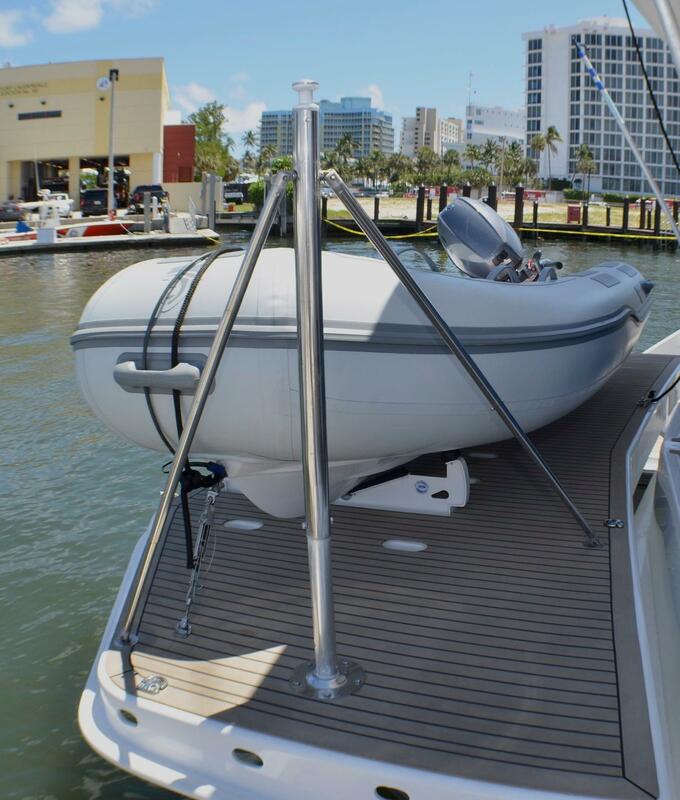 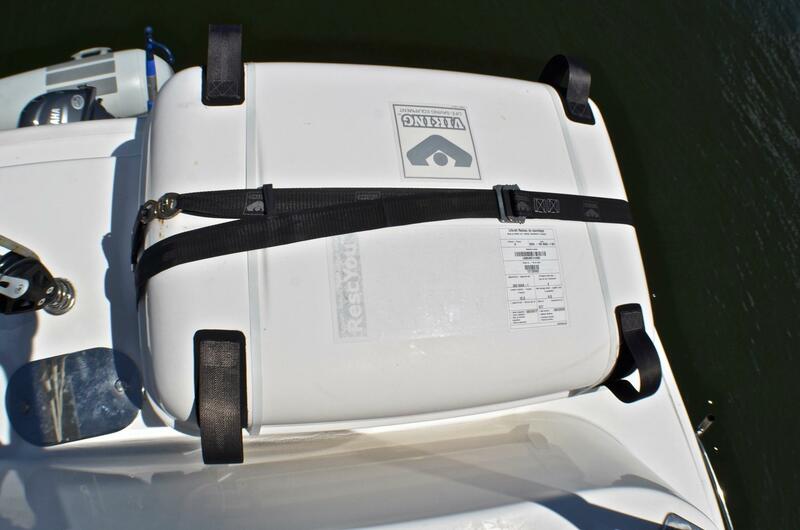 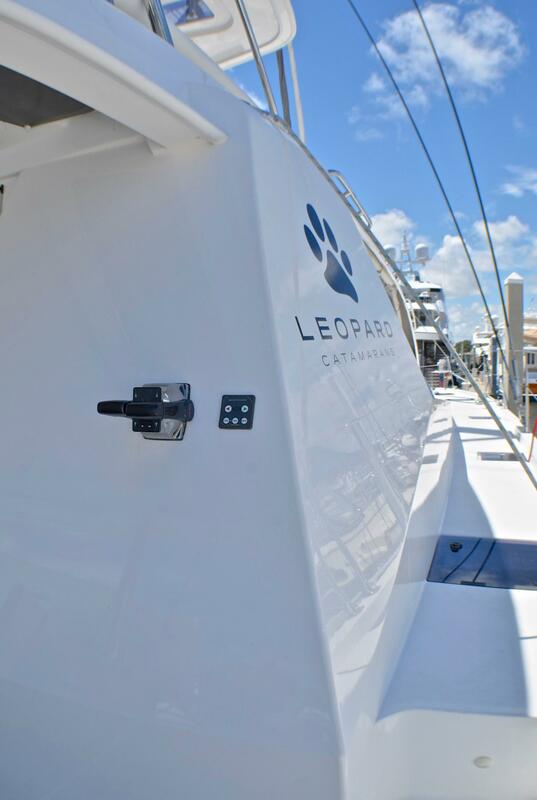 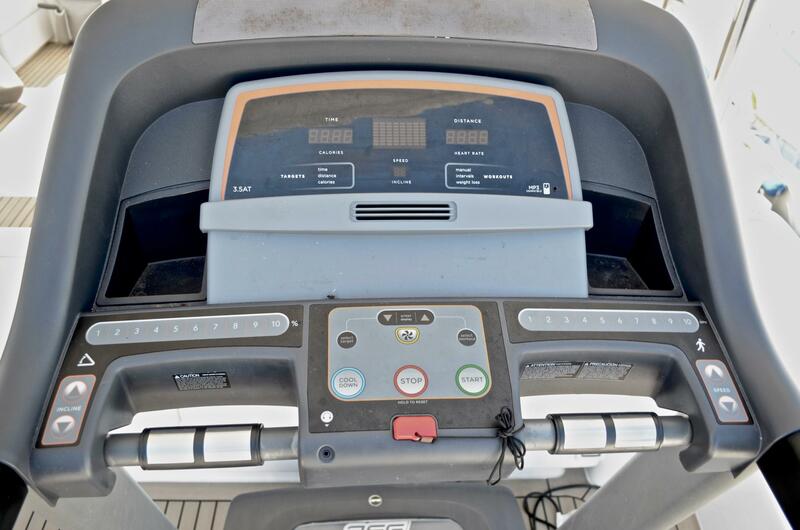 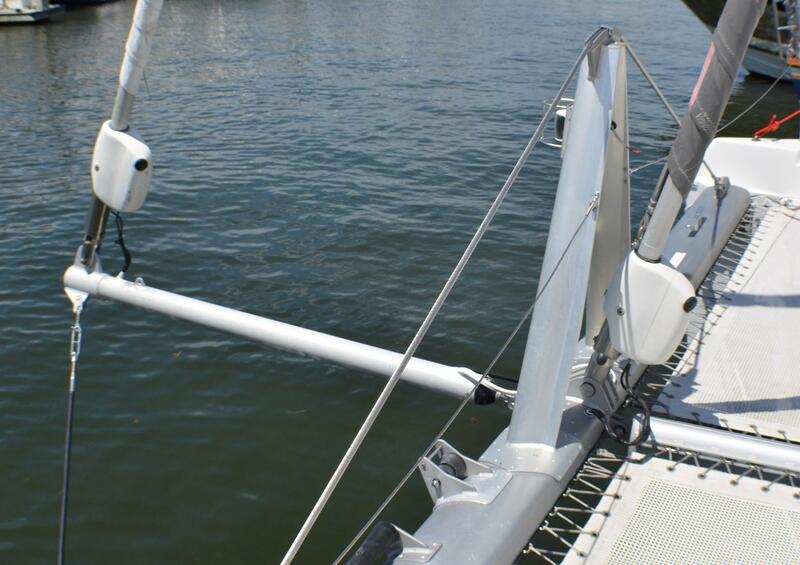 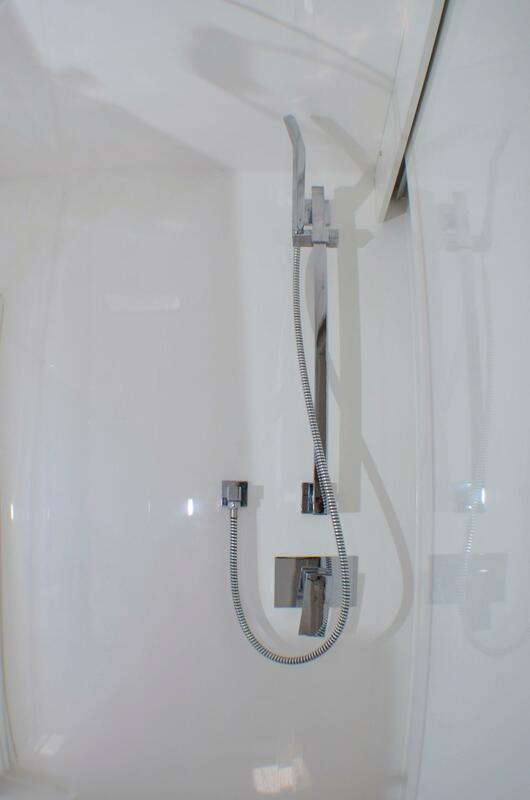 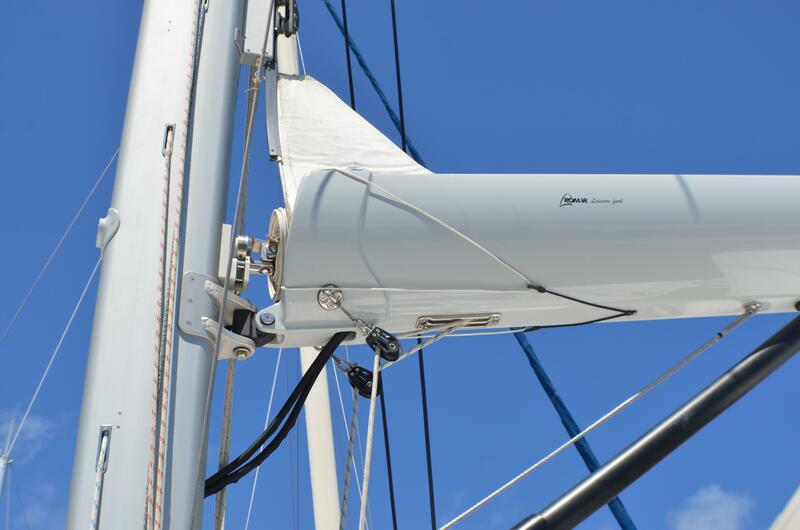 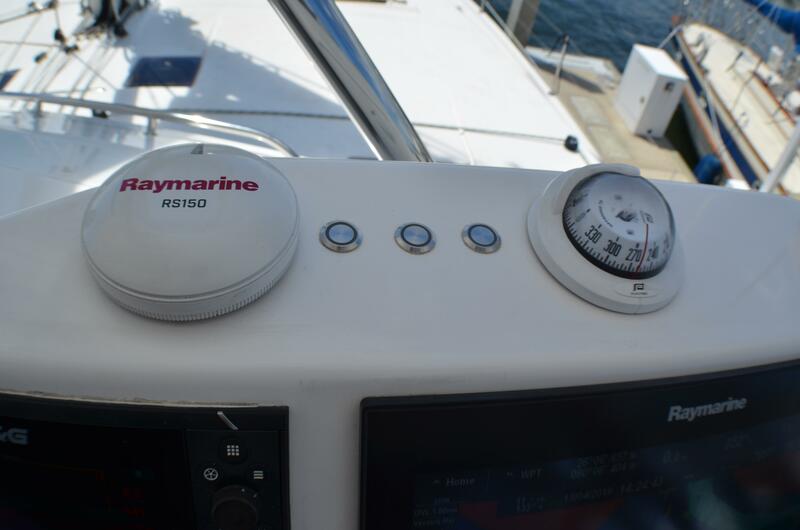 With retractable depth & speed, plus wind transducers. 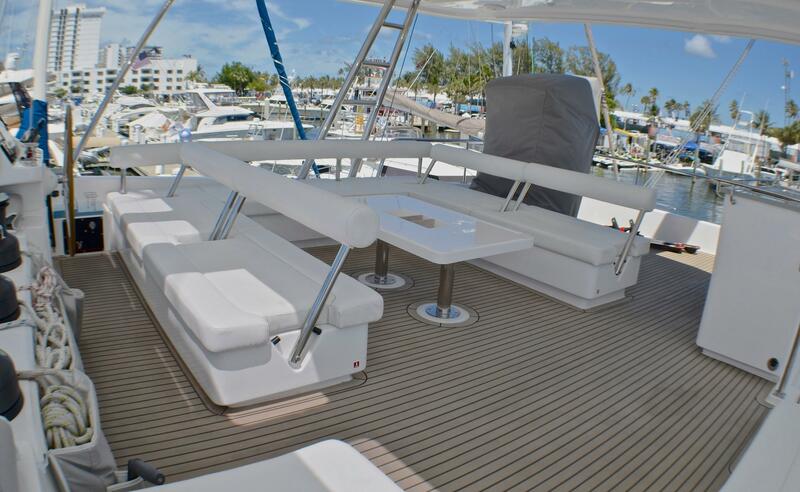 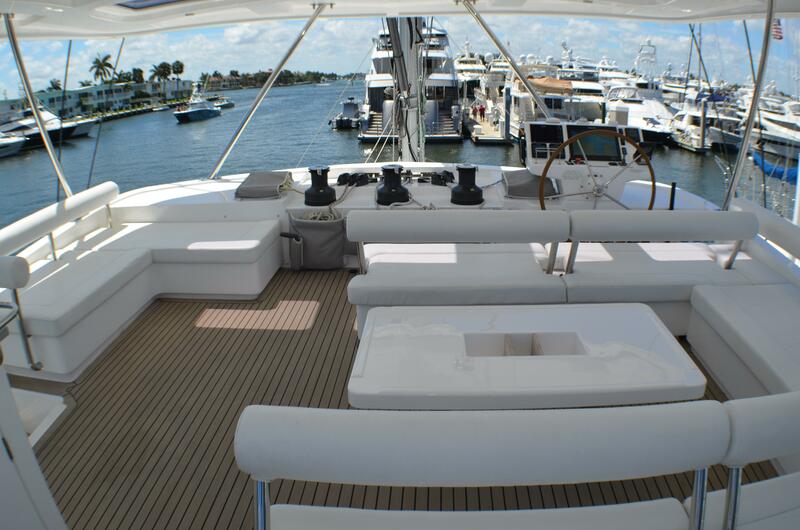 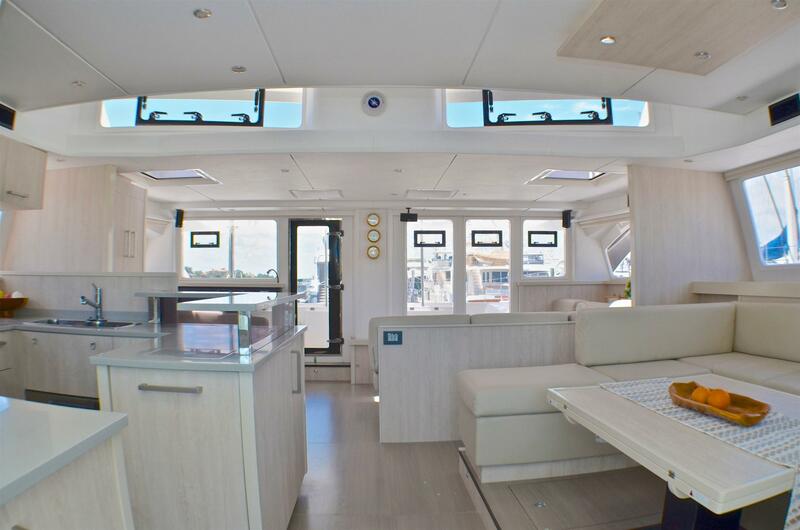 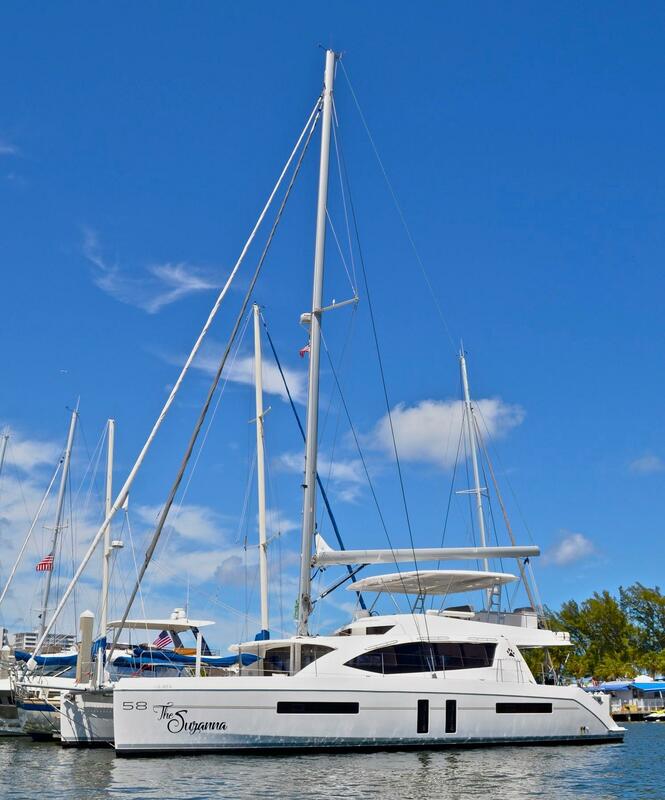 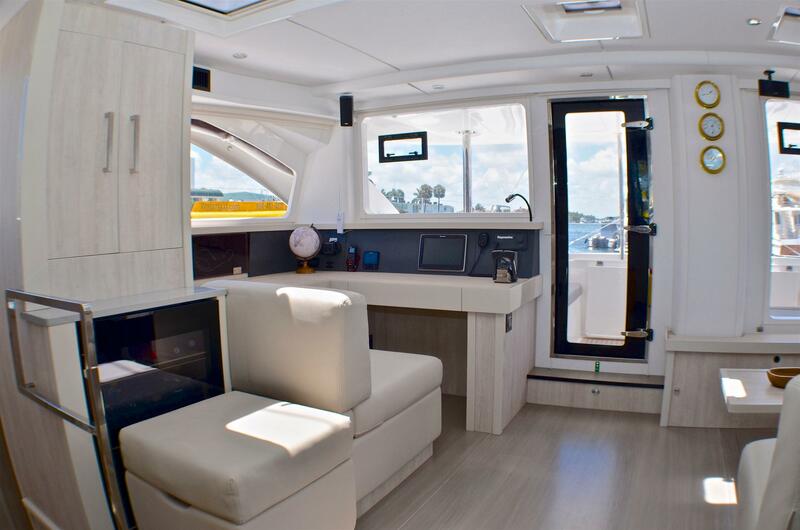 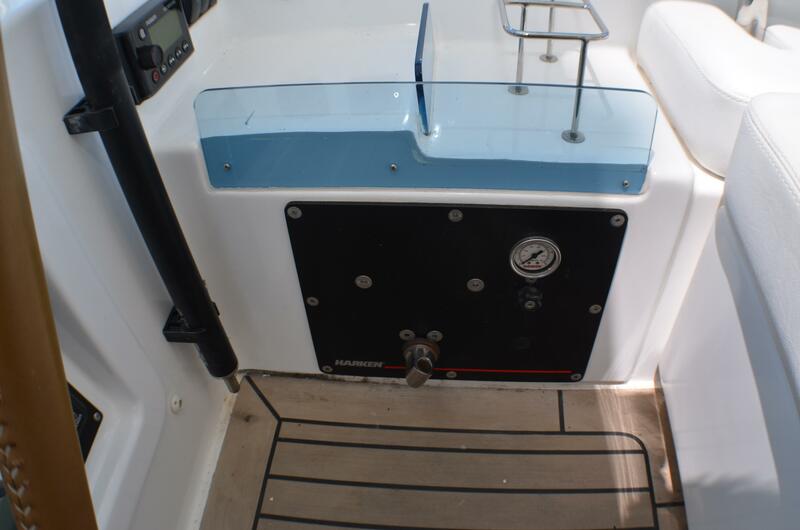 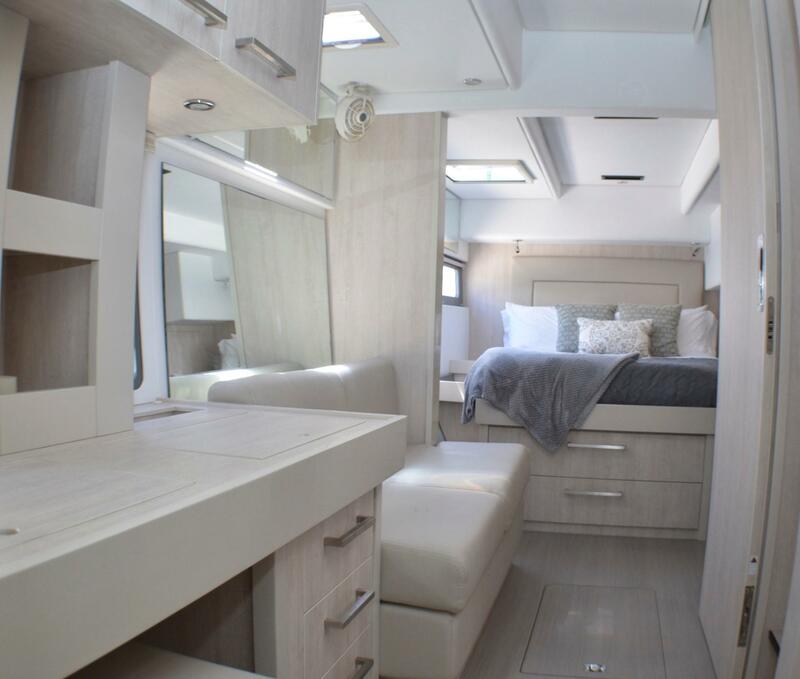 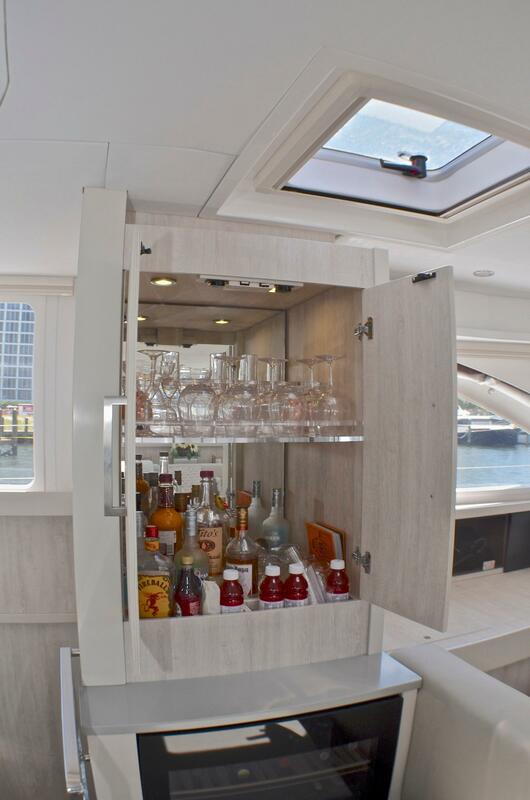 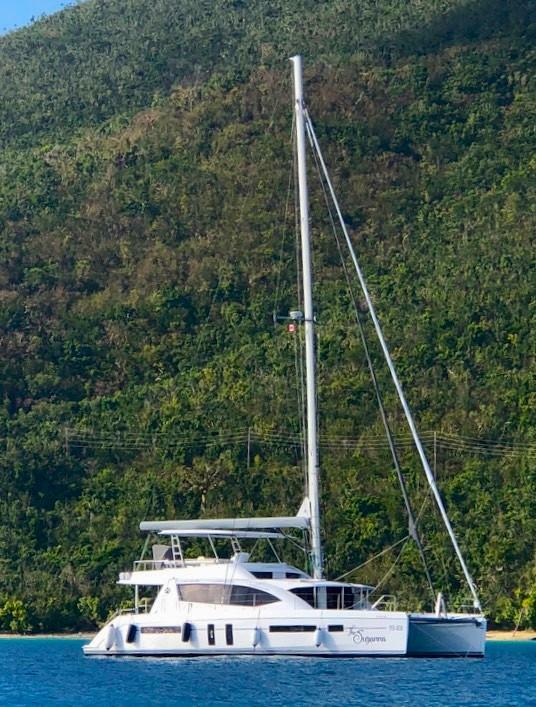 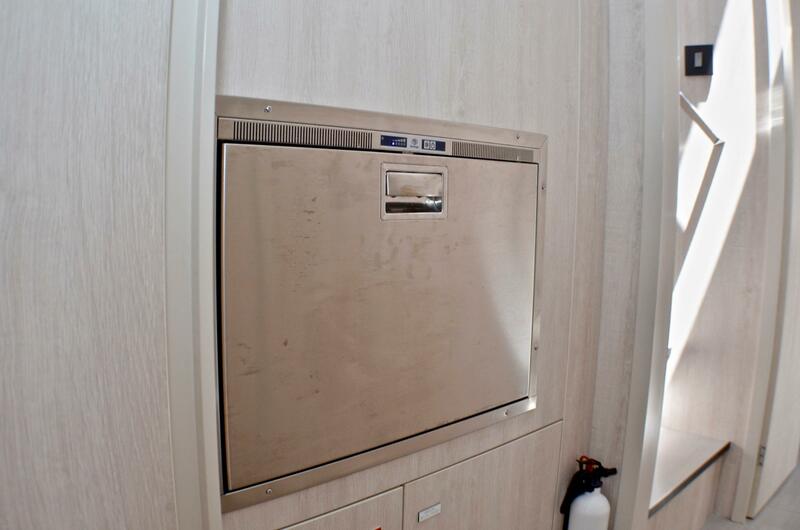 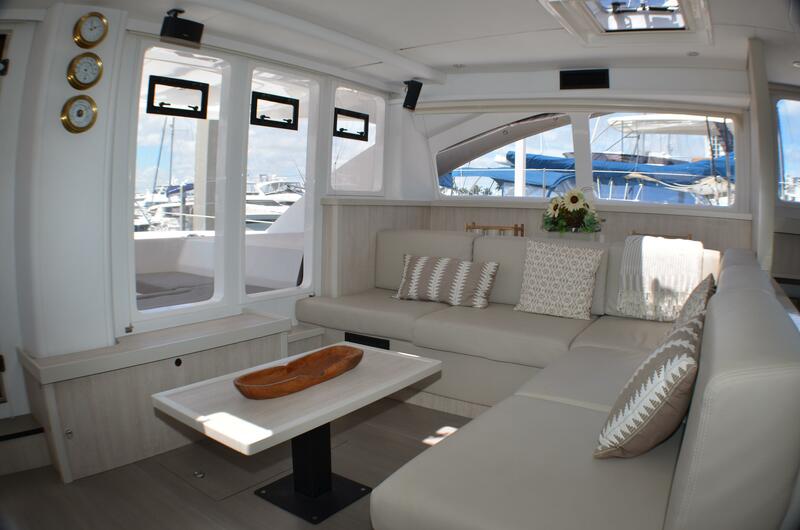 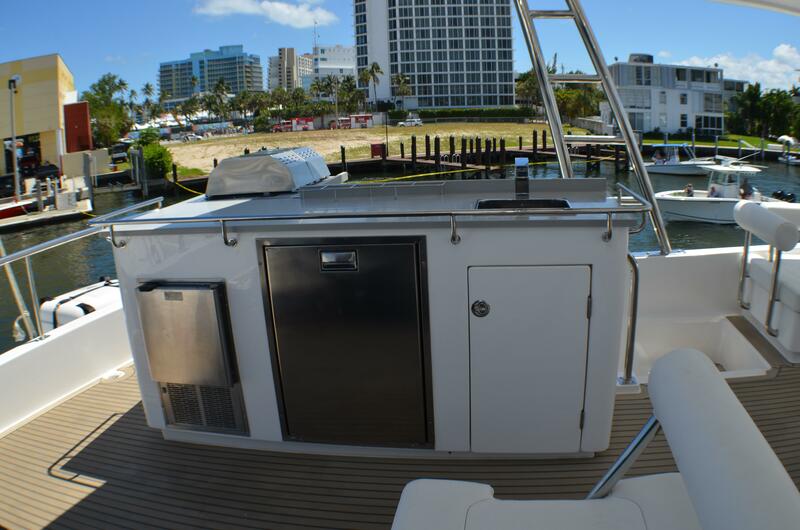 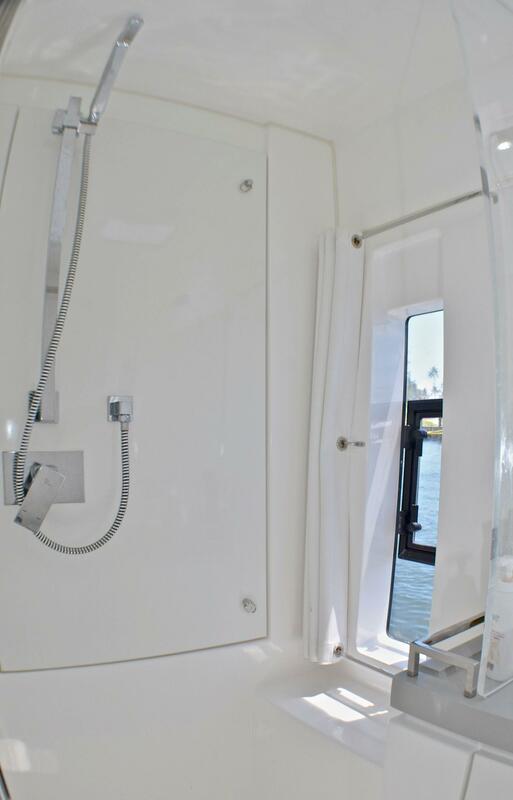 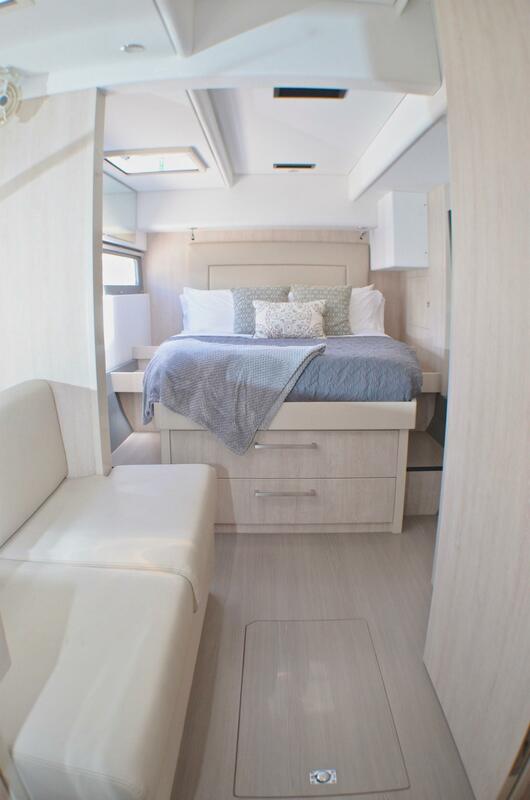 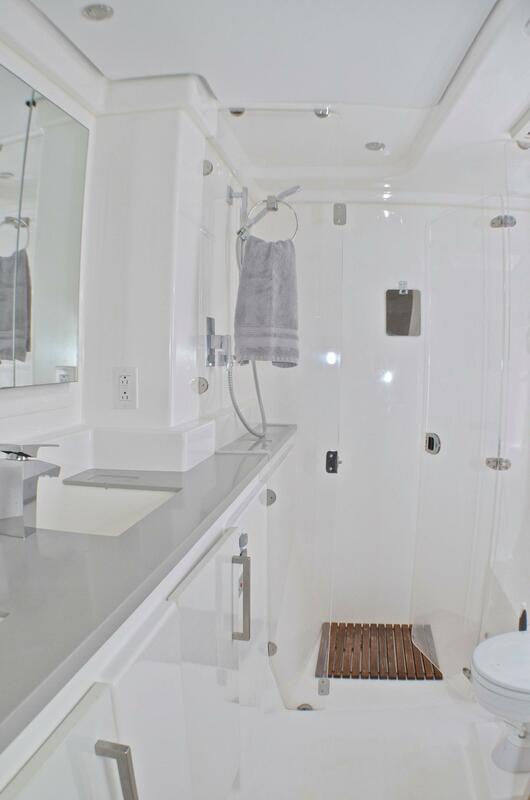 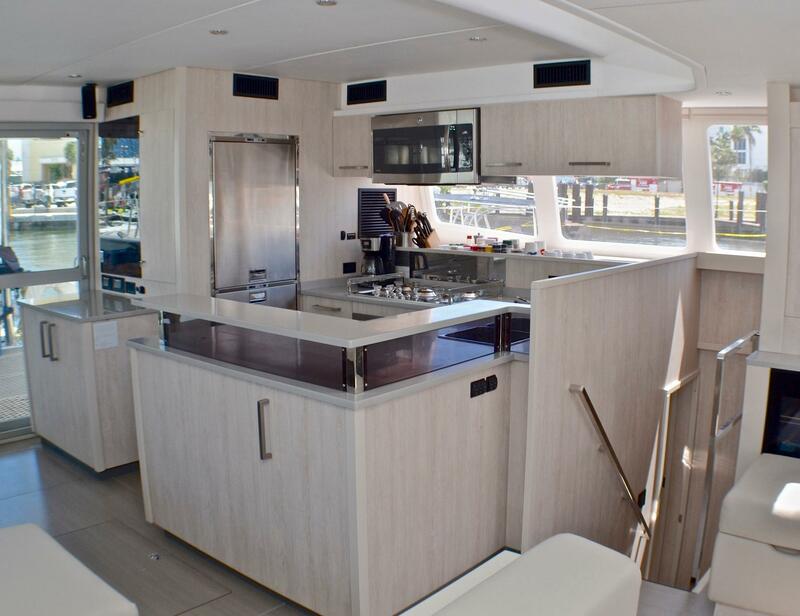 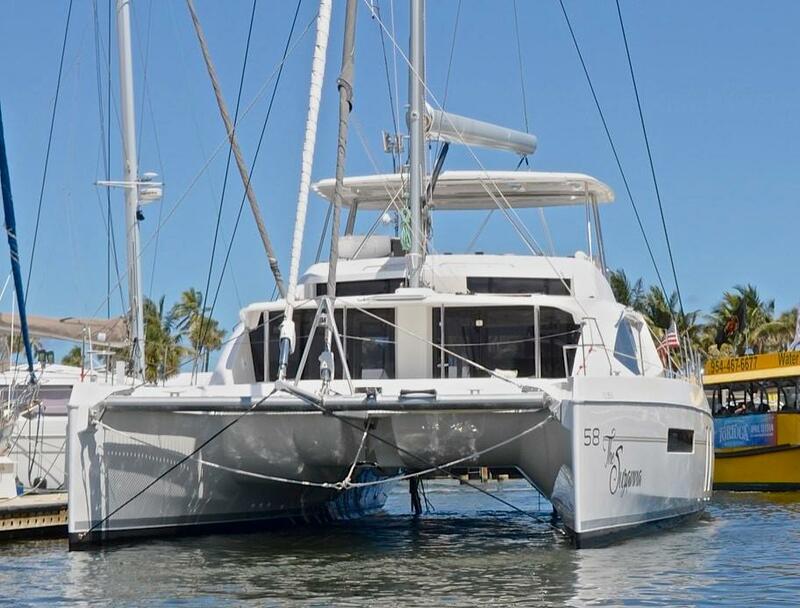 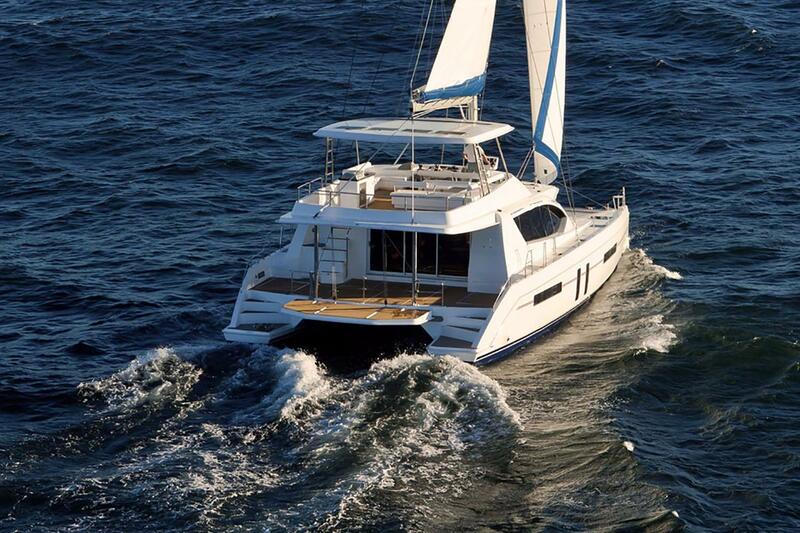 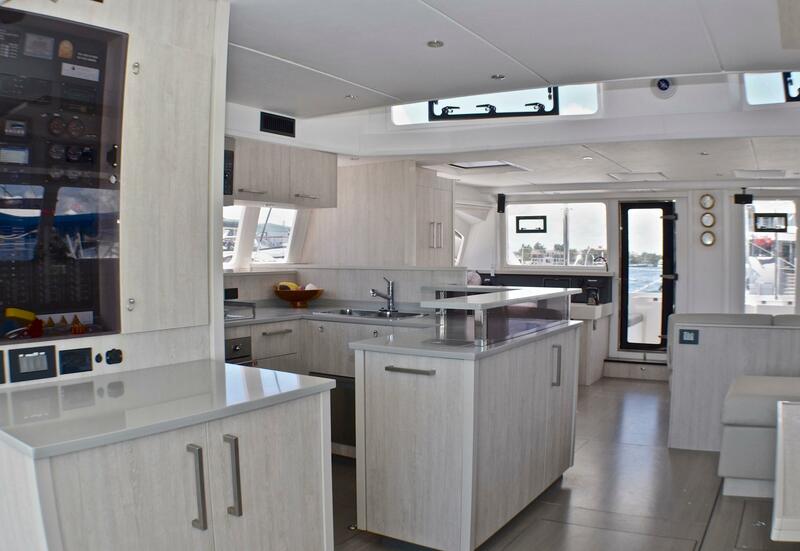 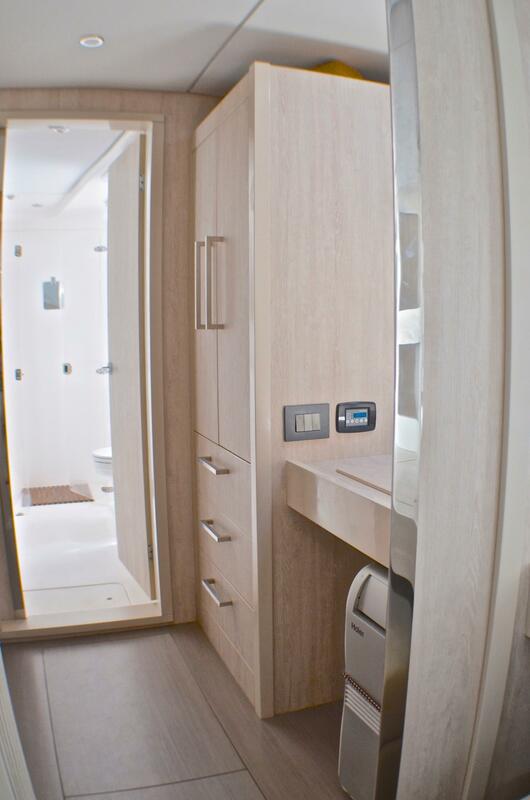 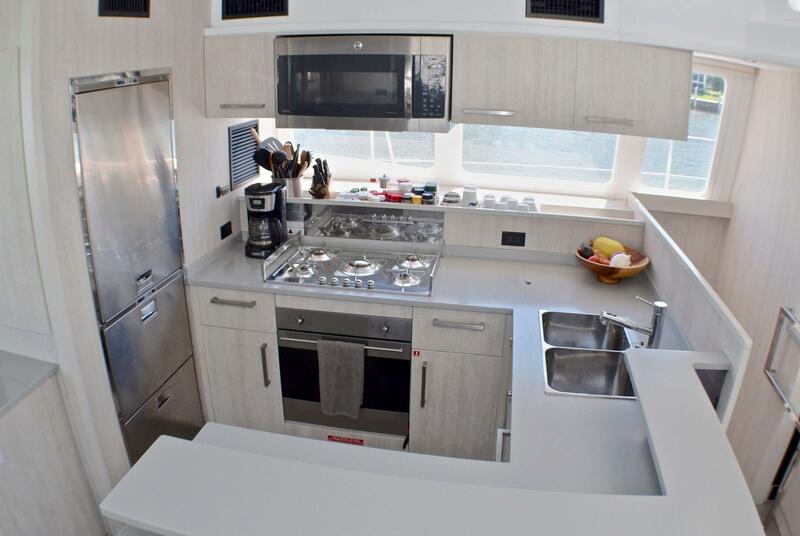 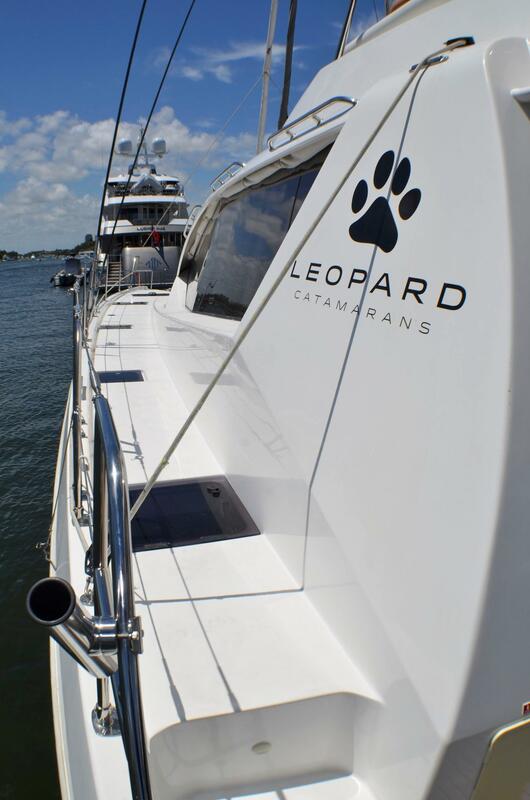 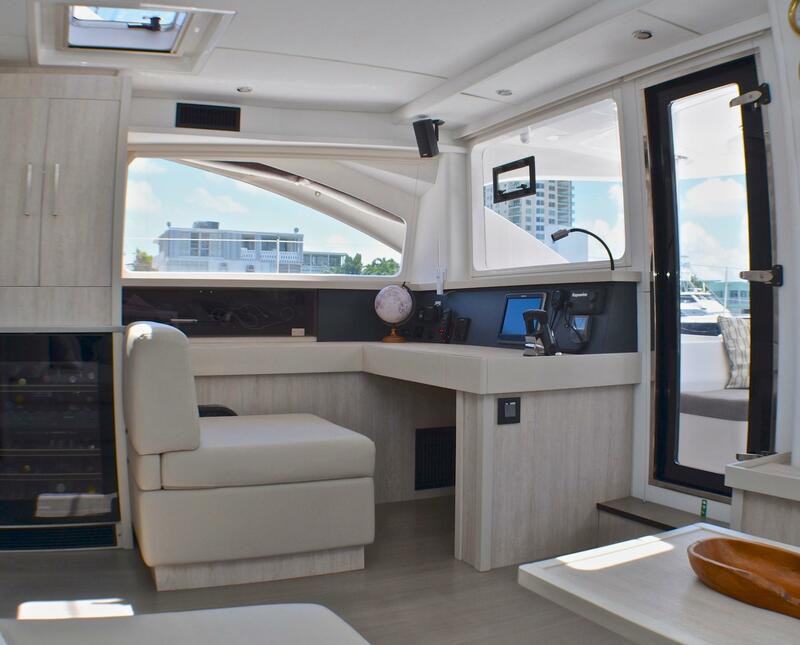 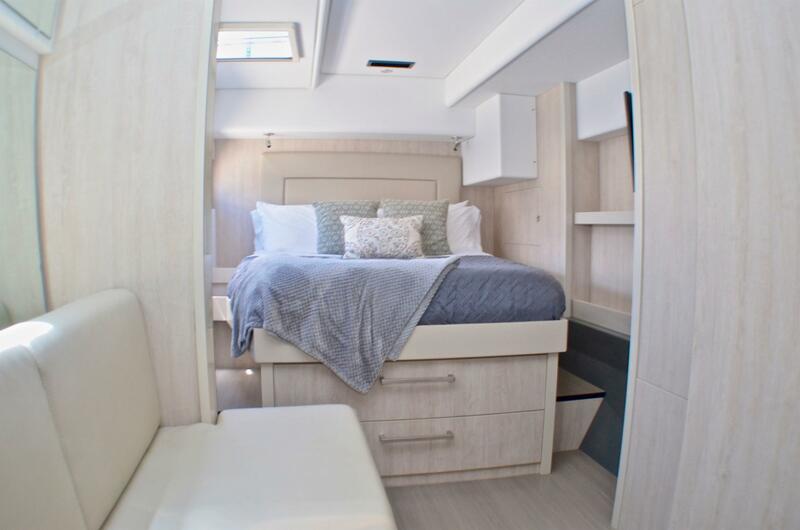 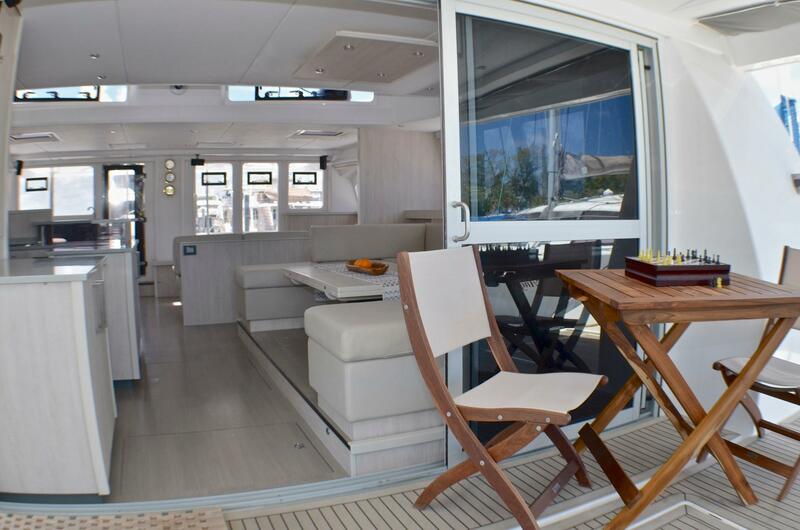 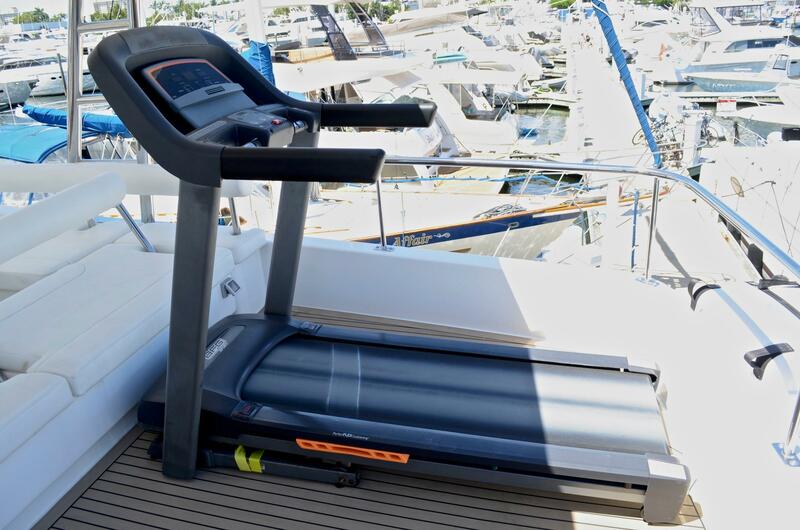 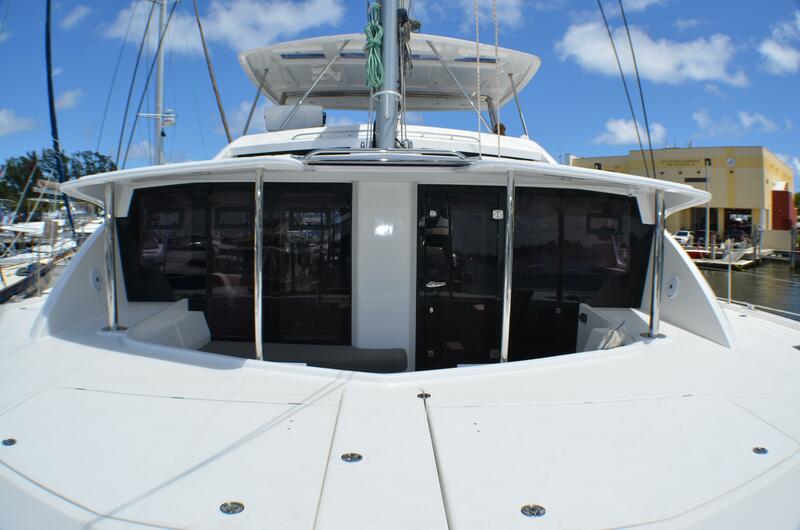 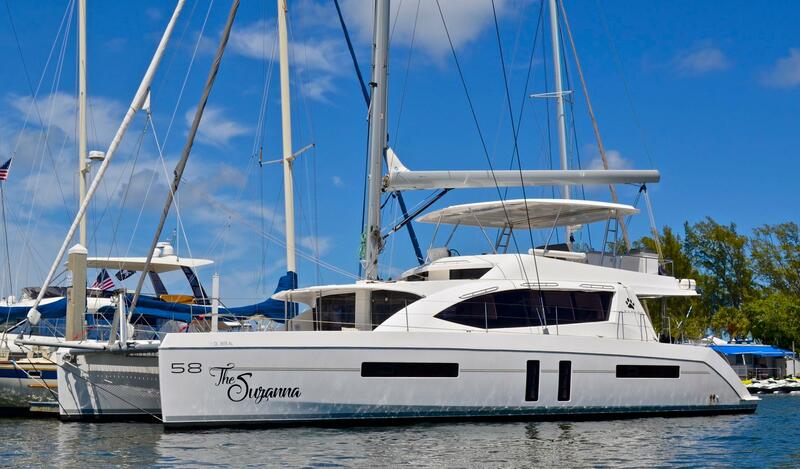 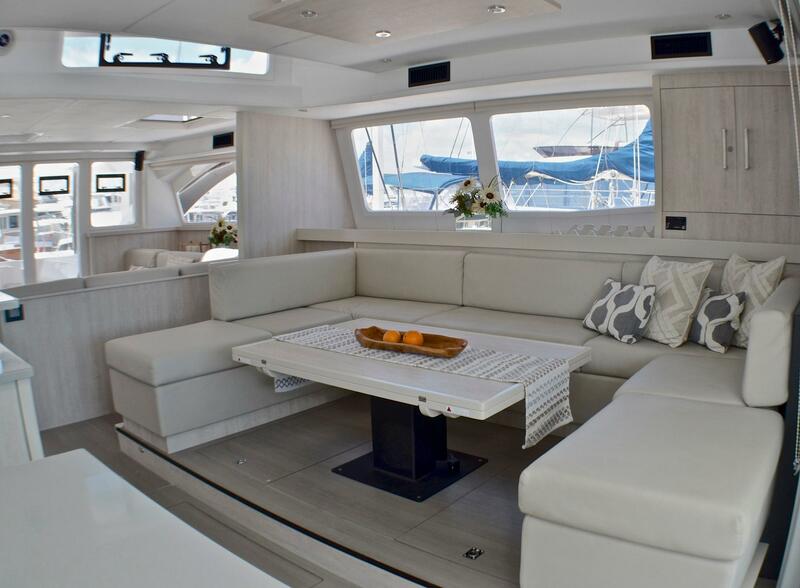 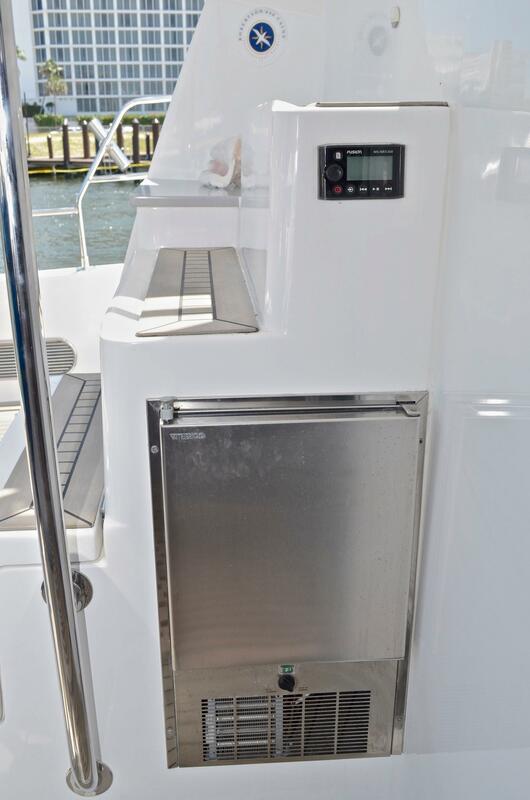 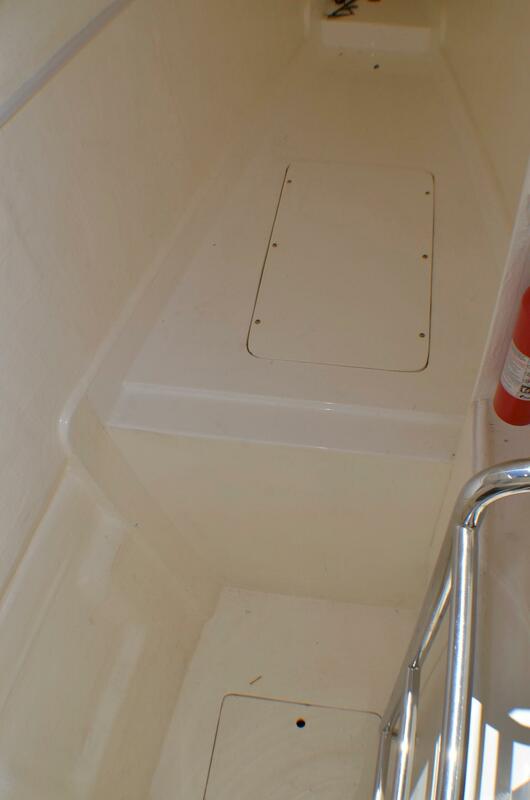 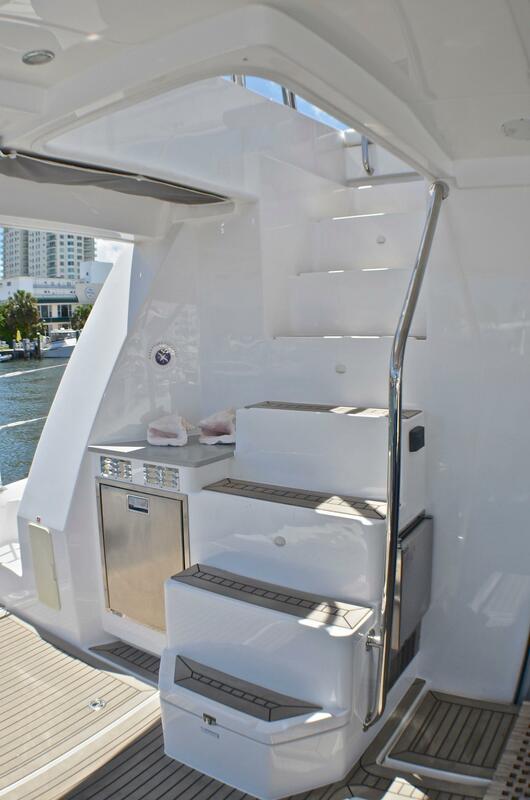 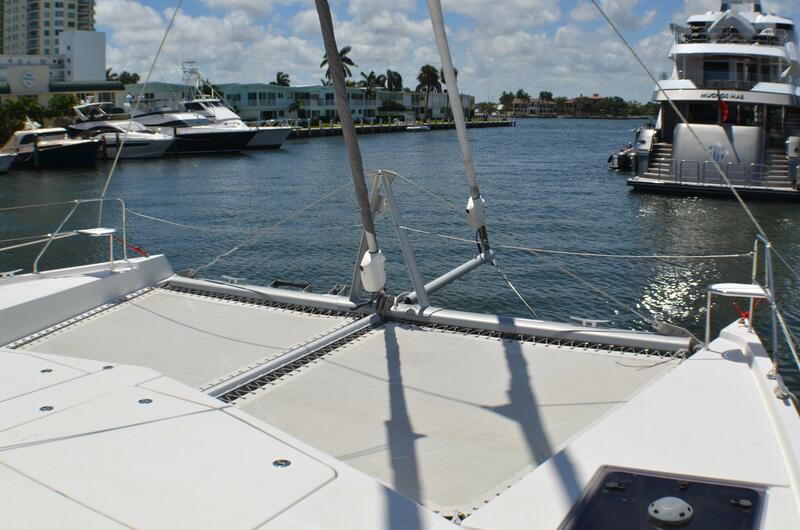 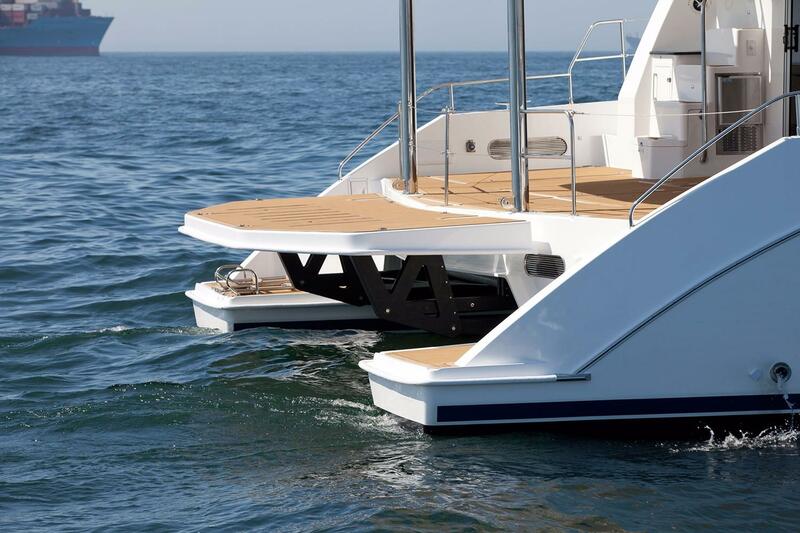 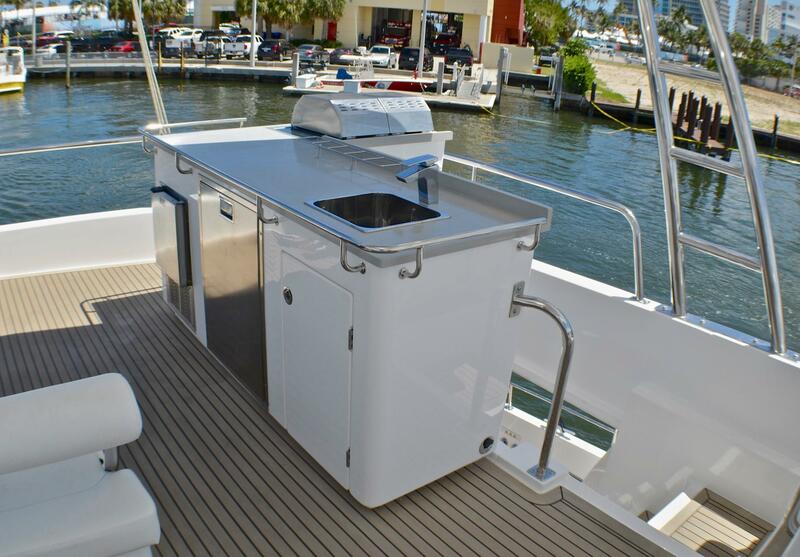 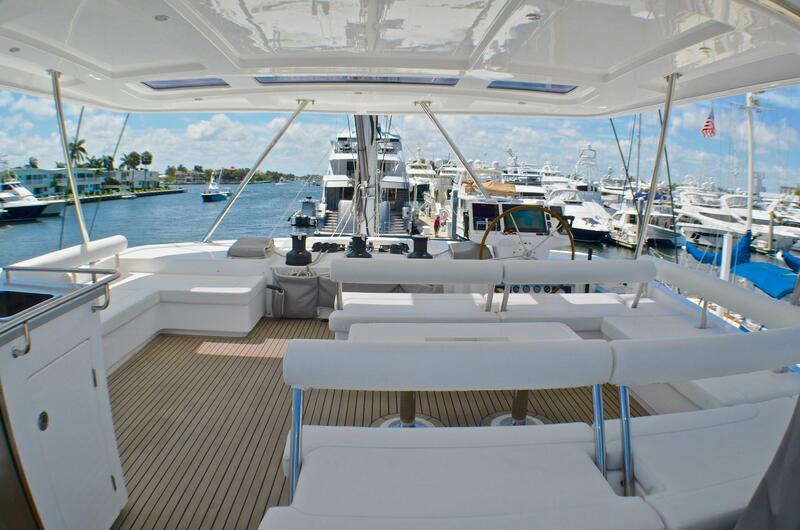 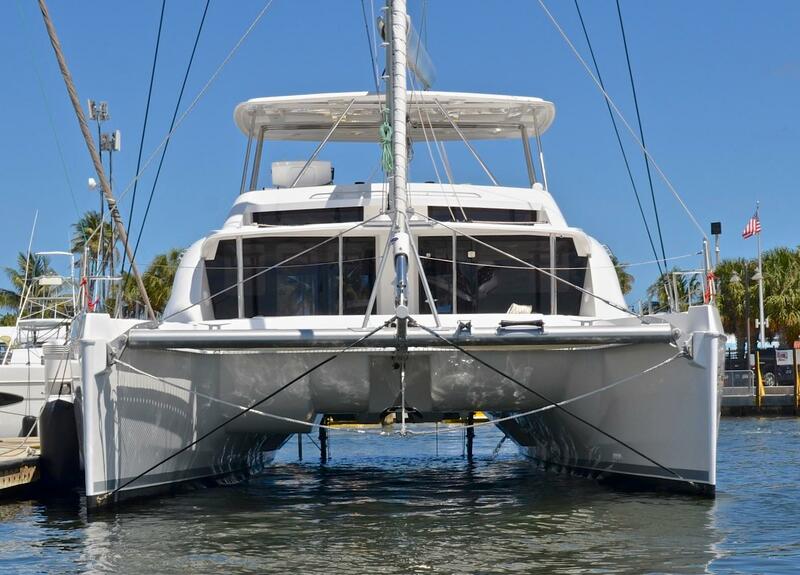 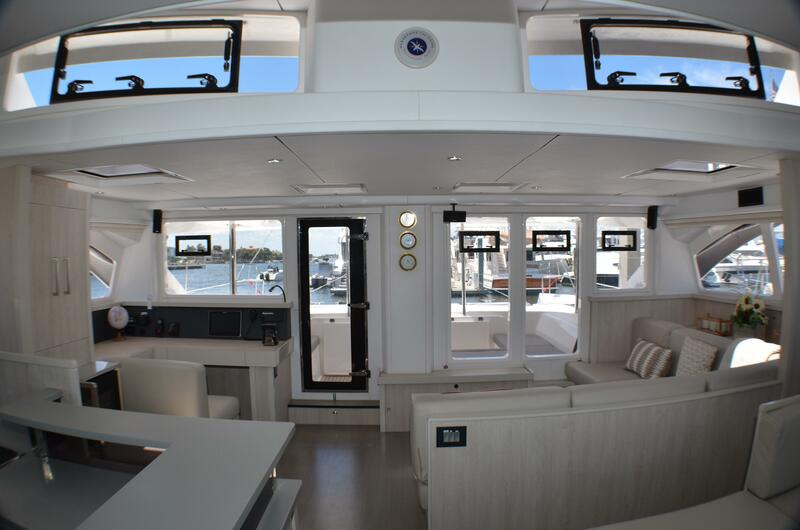 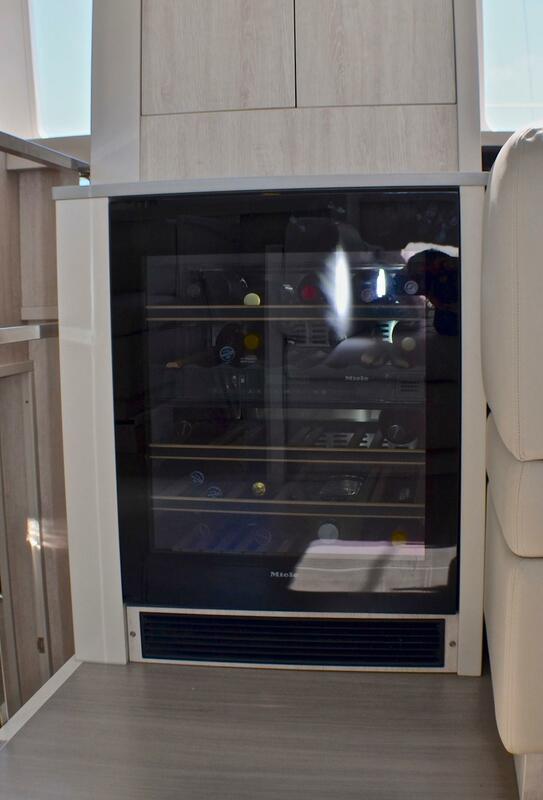 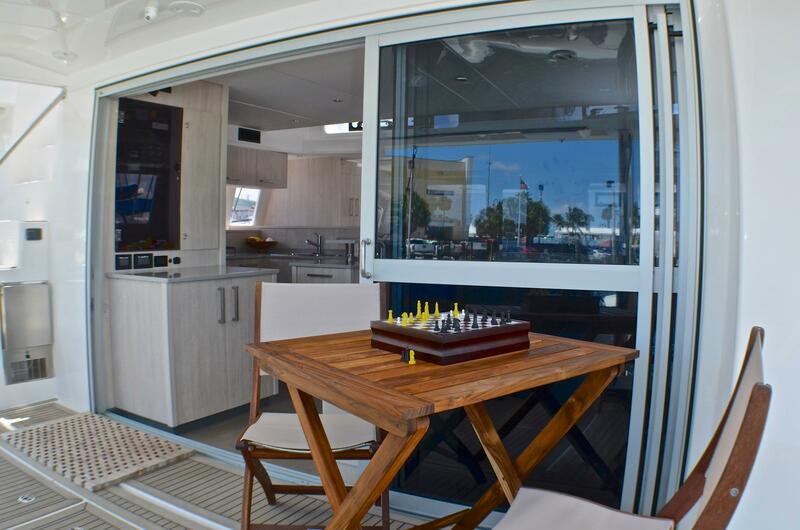 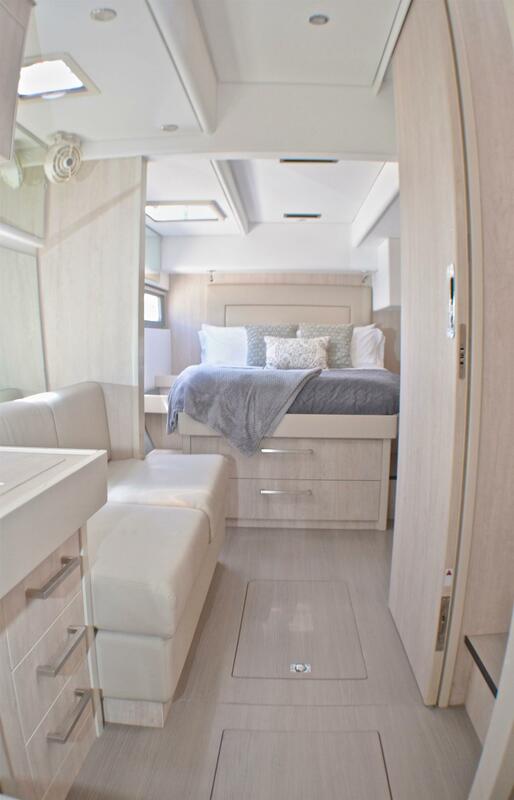 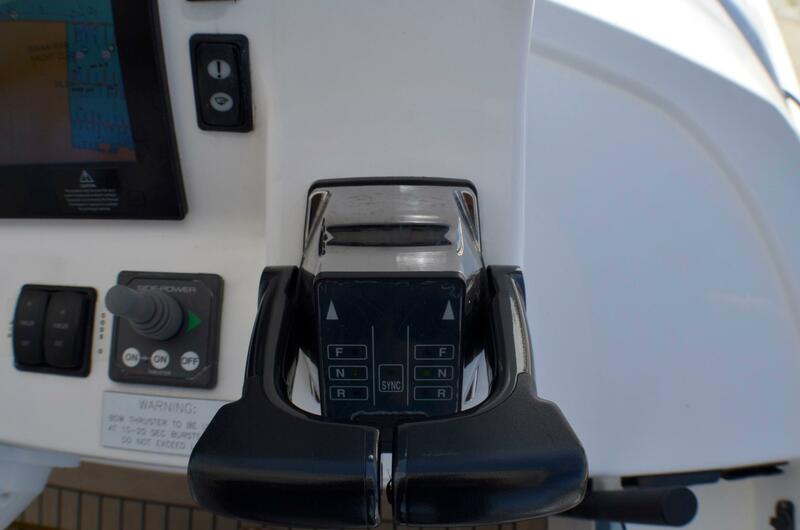 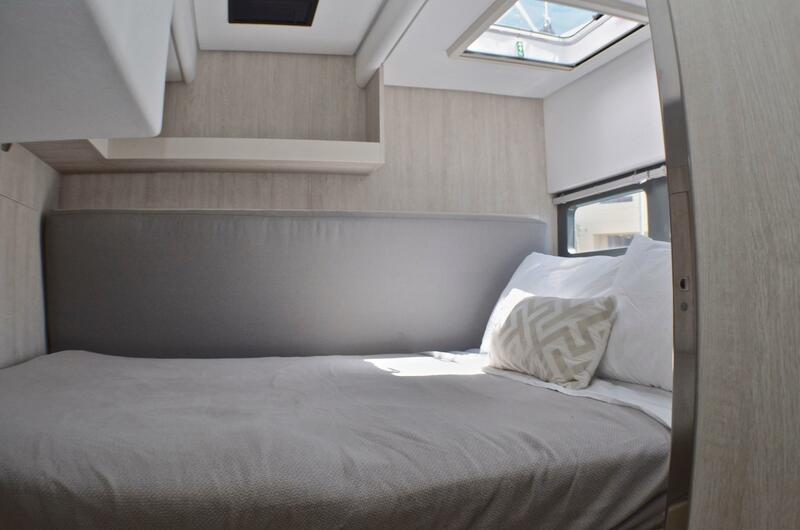 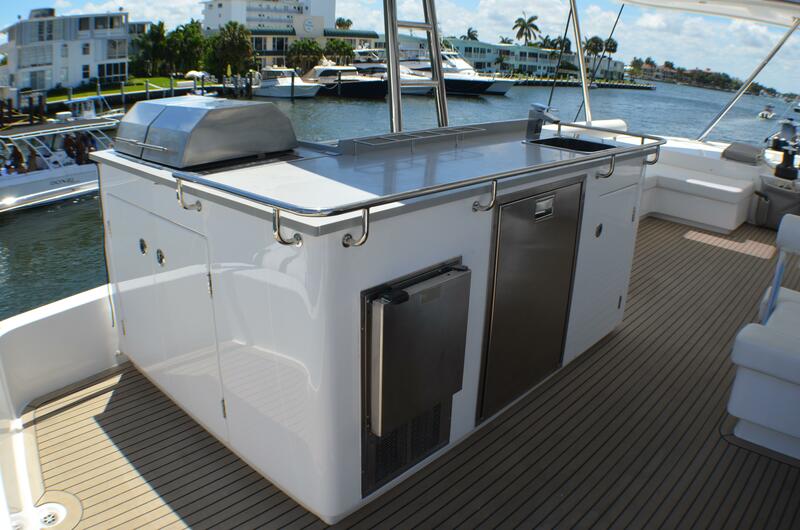 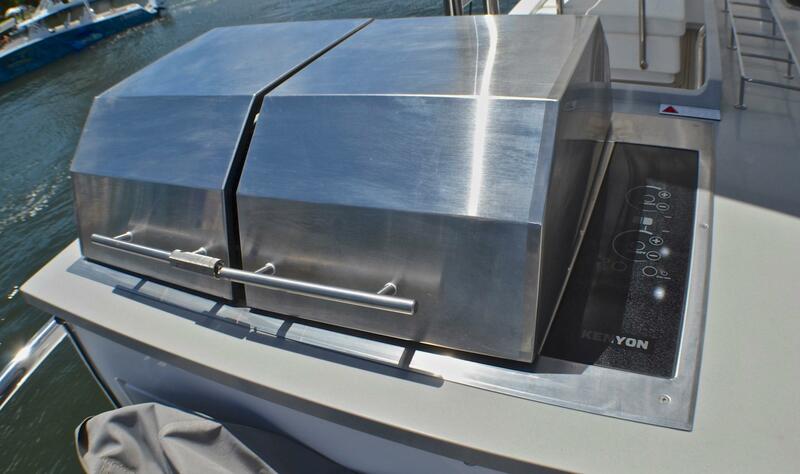 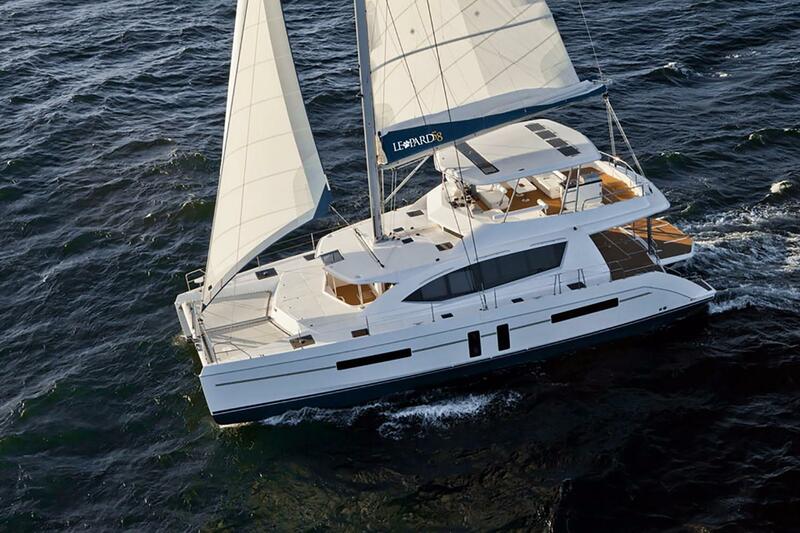 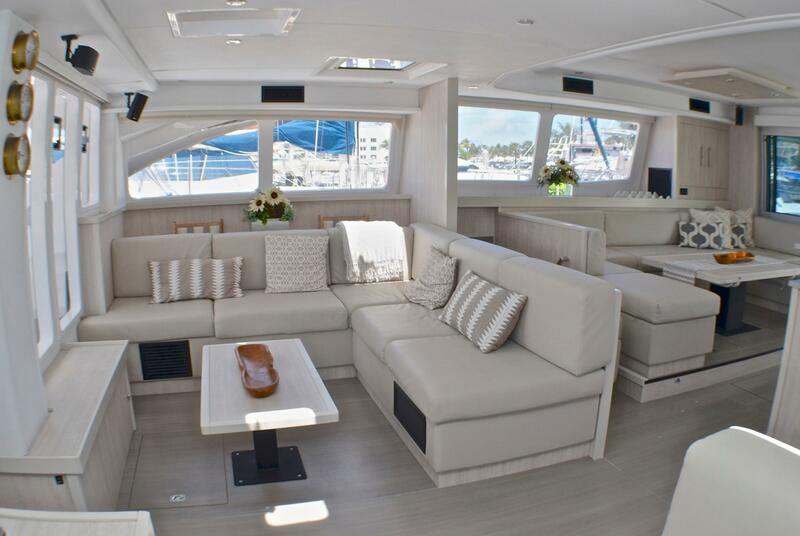 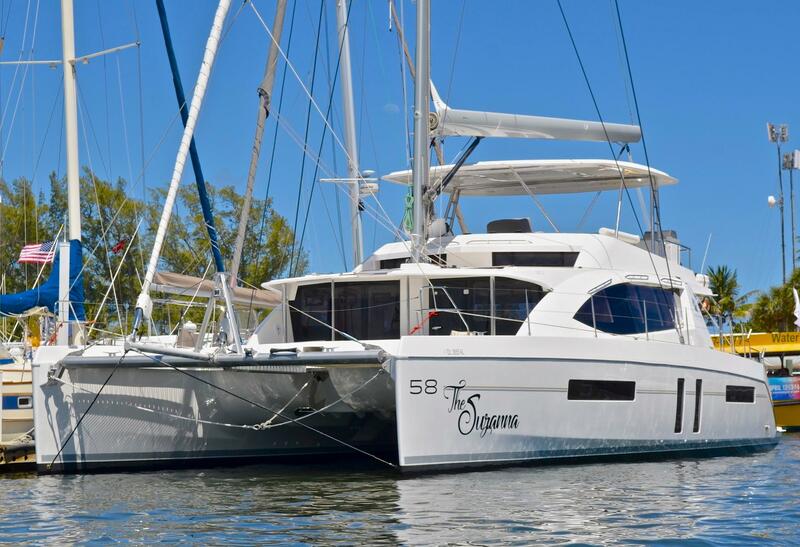 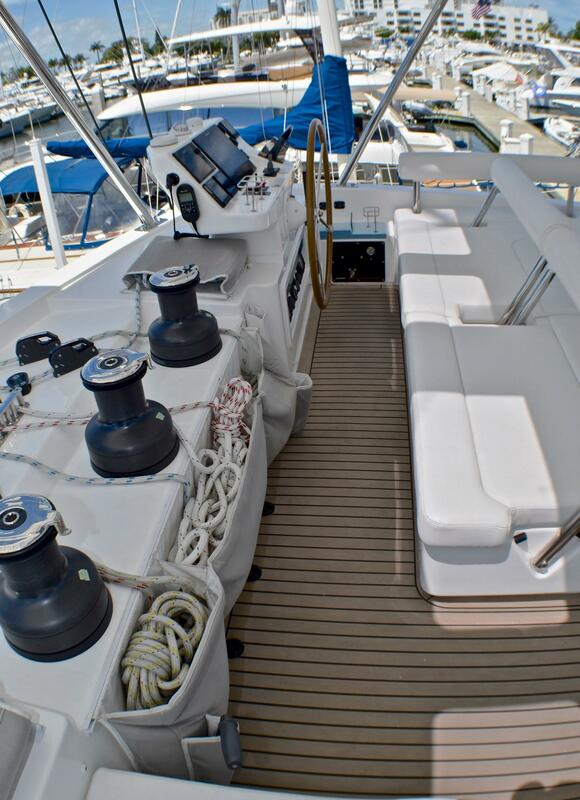 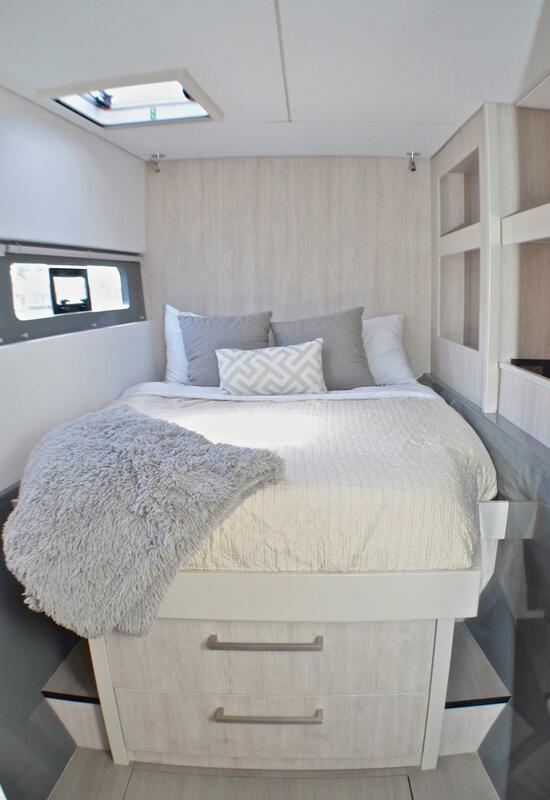 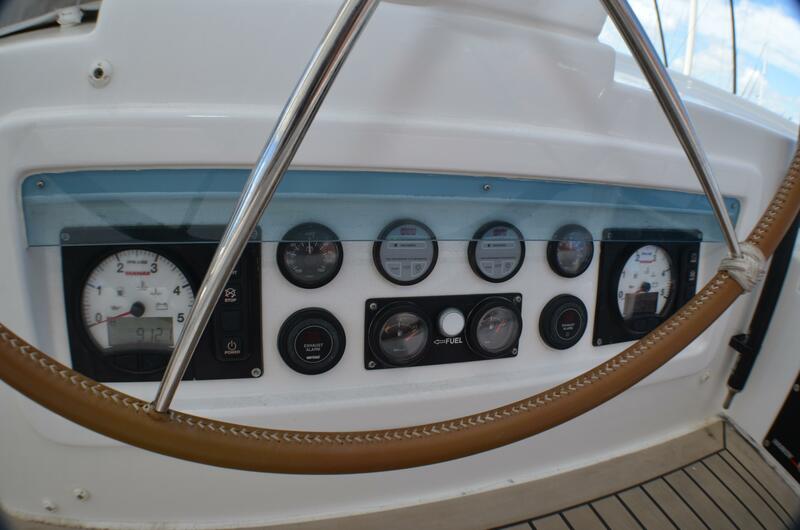 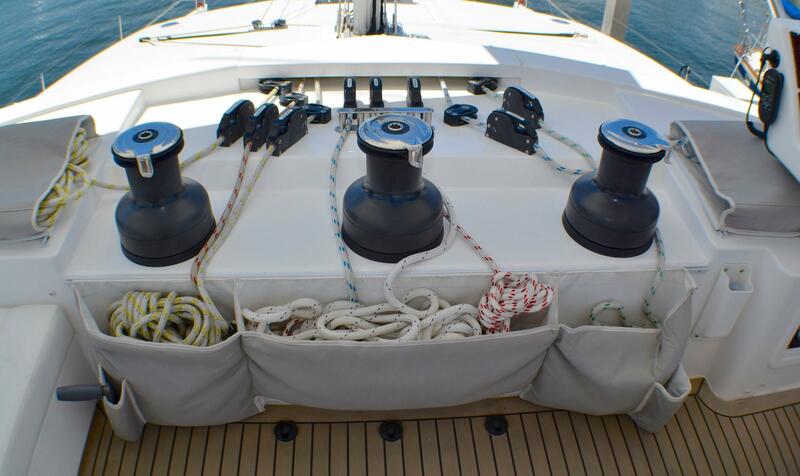 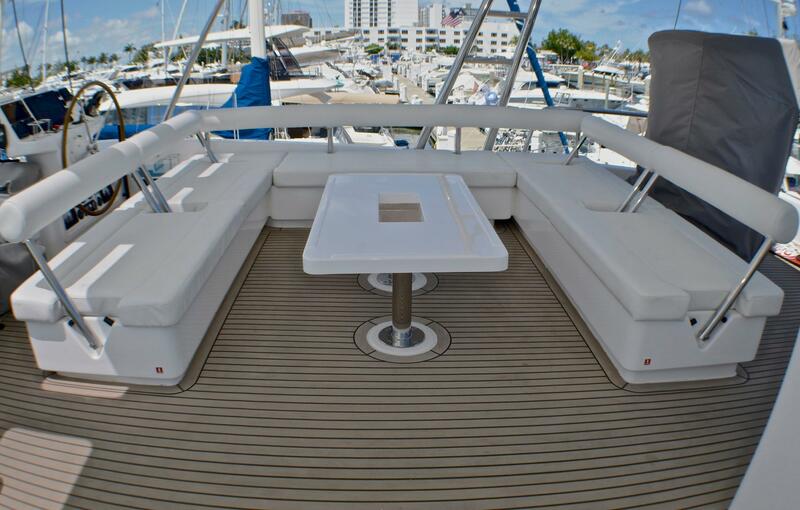 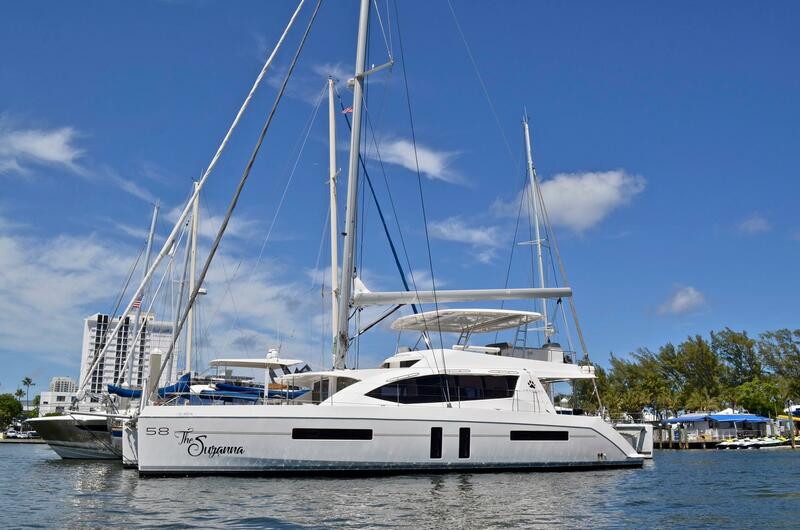 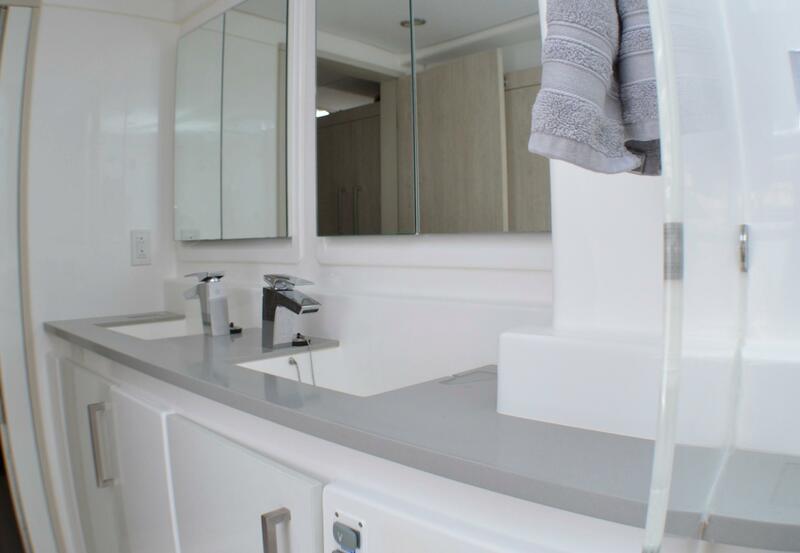 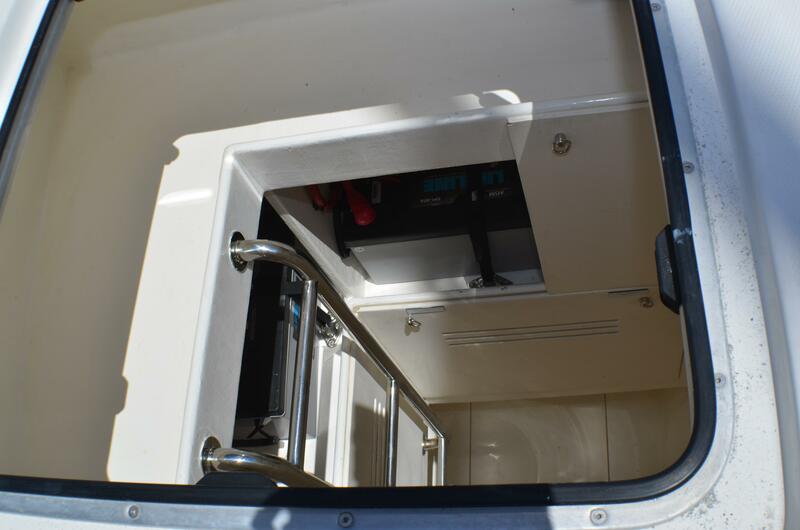 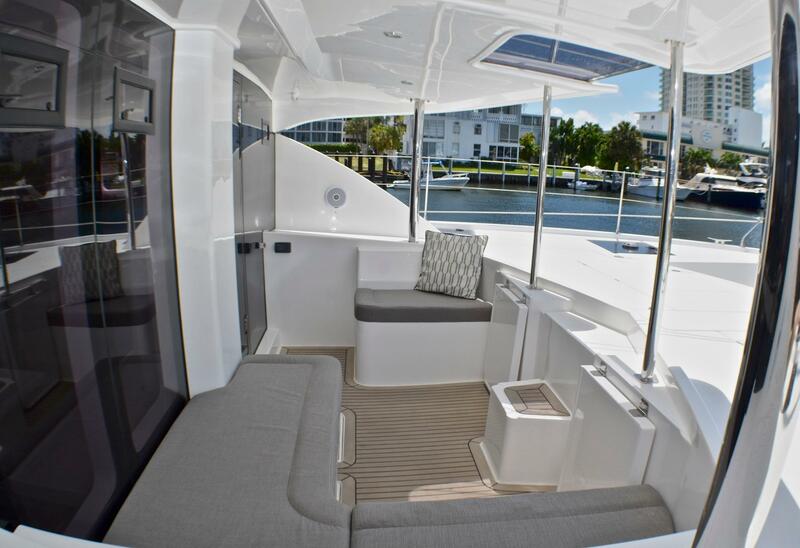 A7-8100 Flybridge enclosure front and sides only with aft sunshade curtain.